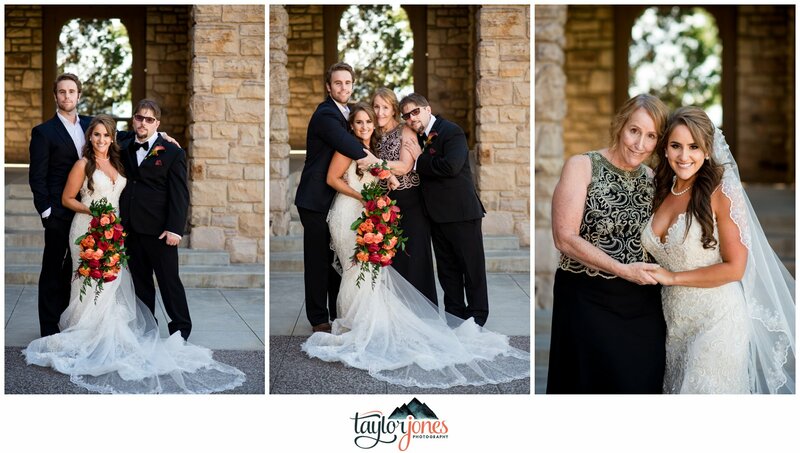 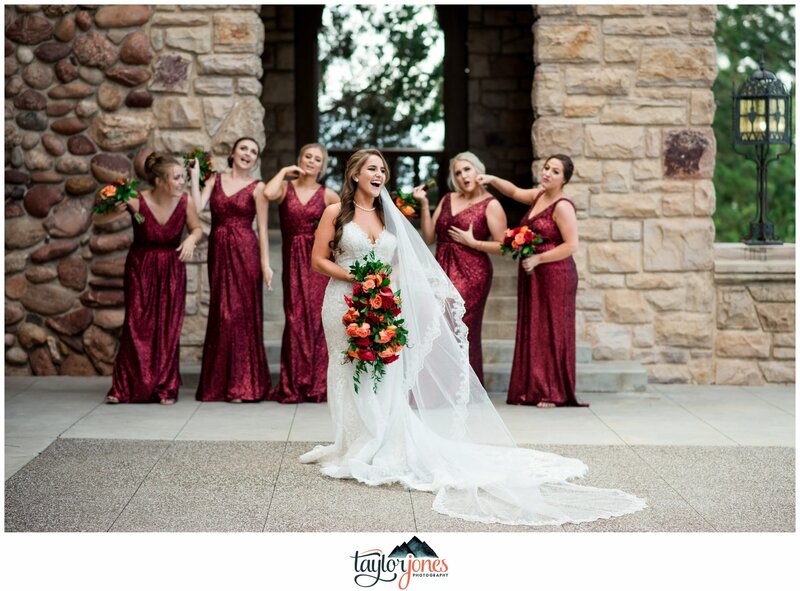 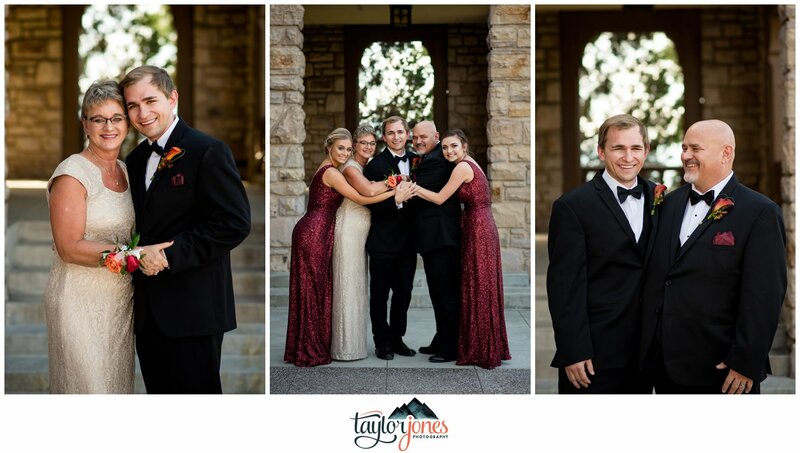 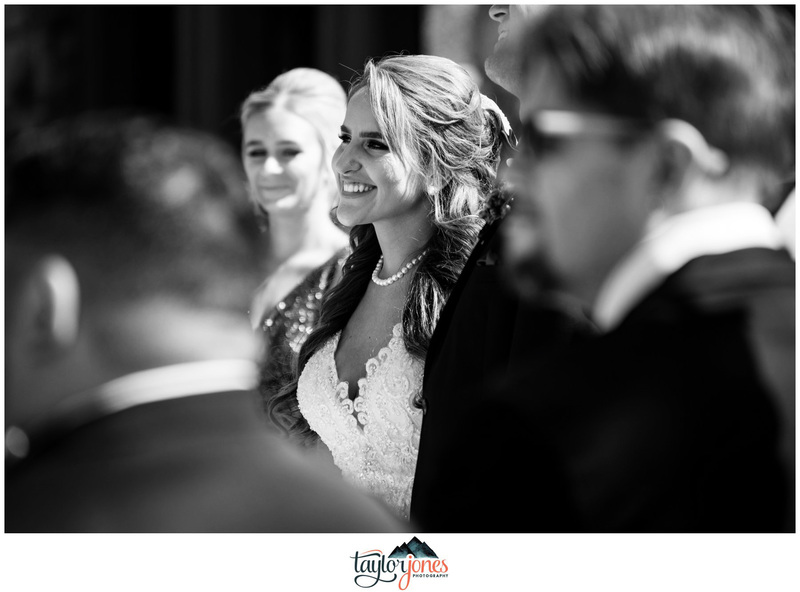 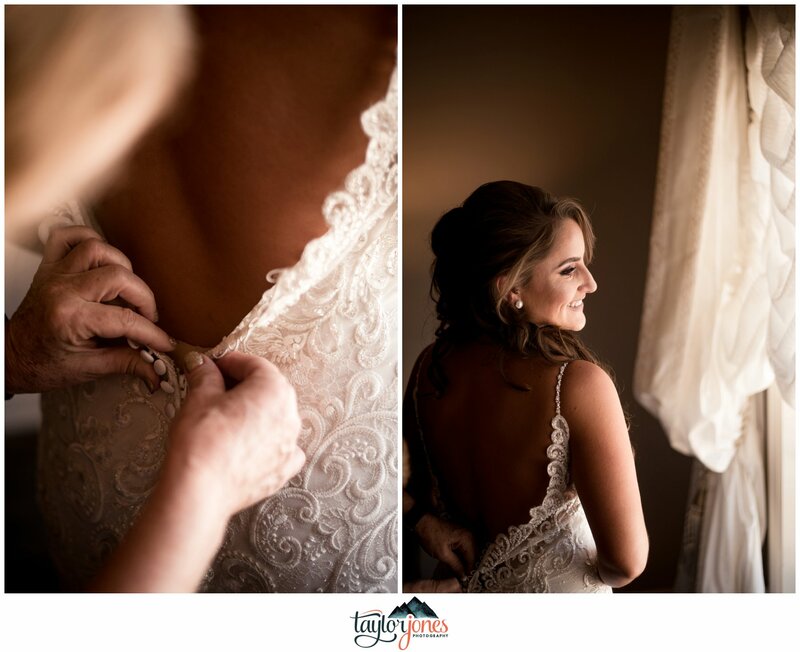 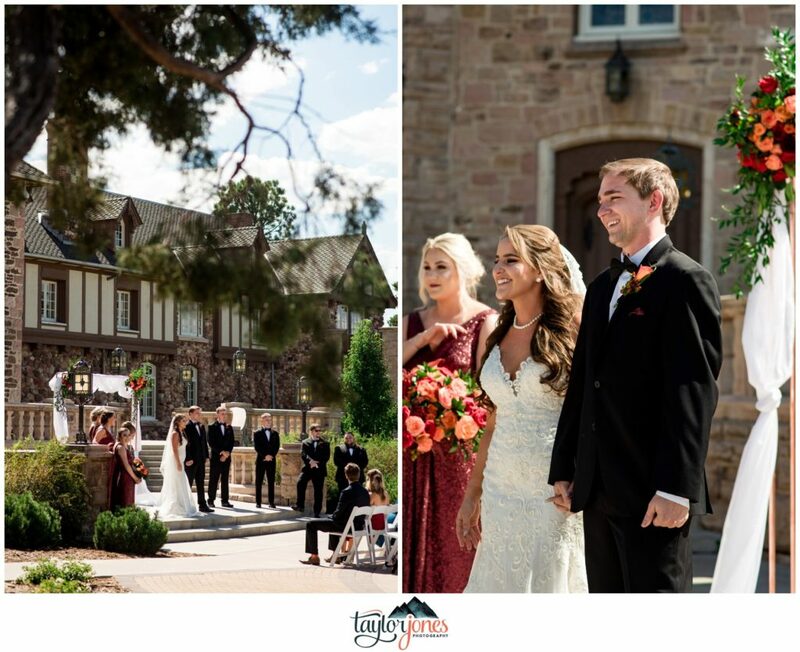 We are so excited to share Katie and Kevin’s Highlands Ranch Mansion Wedding with y’all today! 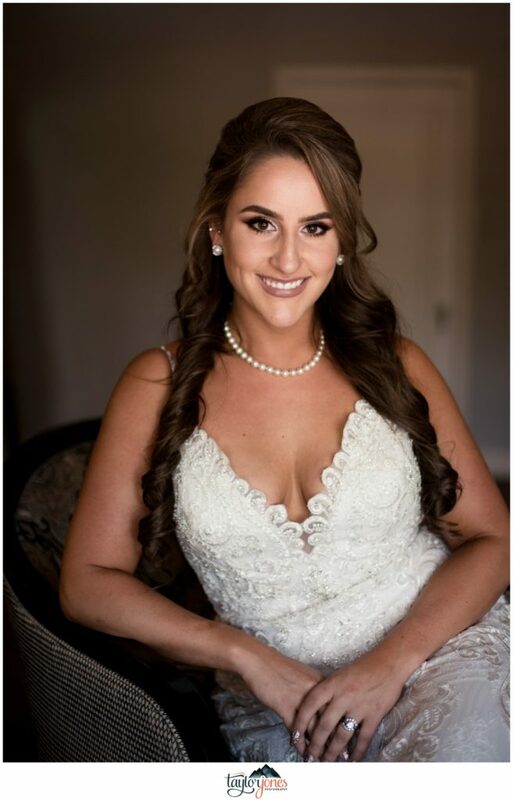 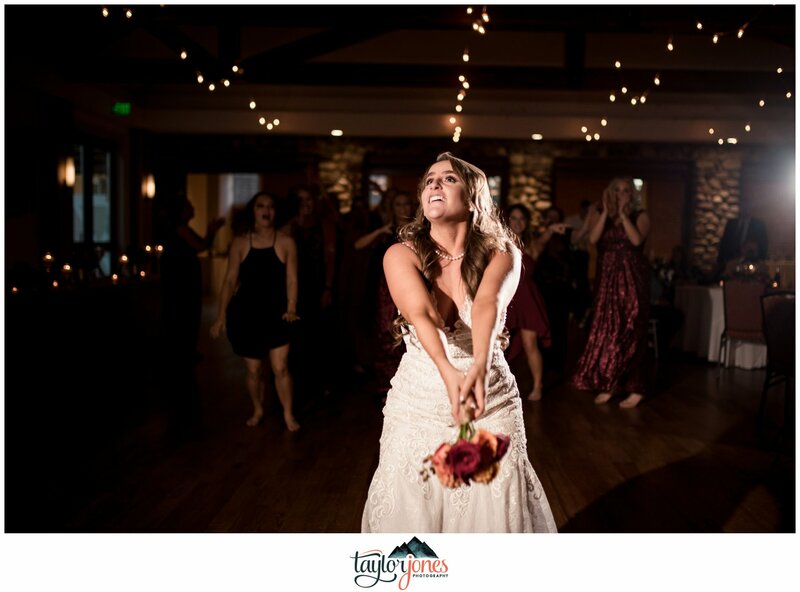 I think if one of our brides was my spirit animal, Katie would be it! 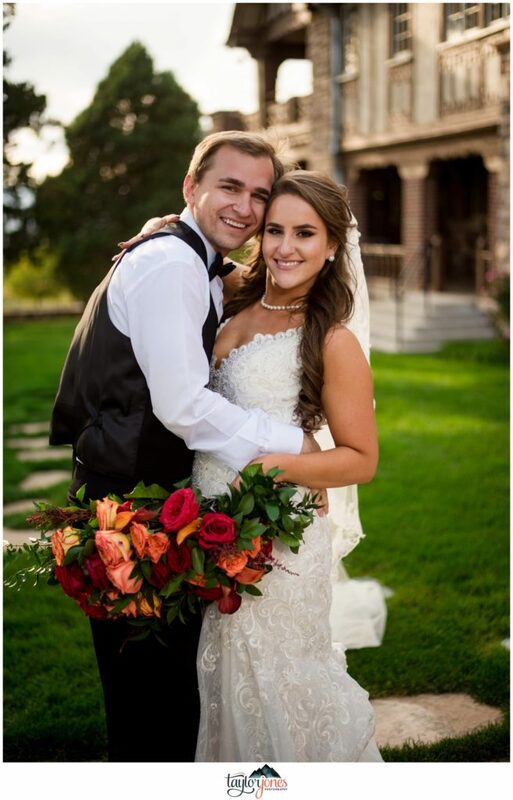 In all honesty, we adore this couple from the bottom of our hearts! 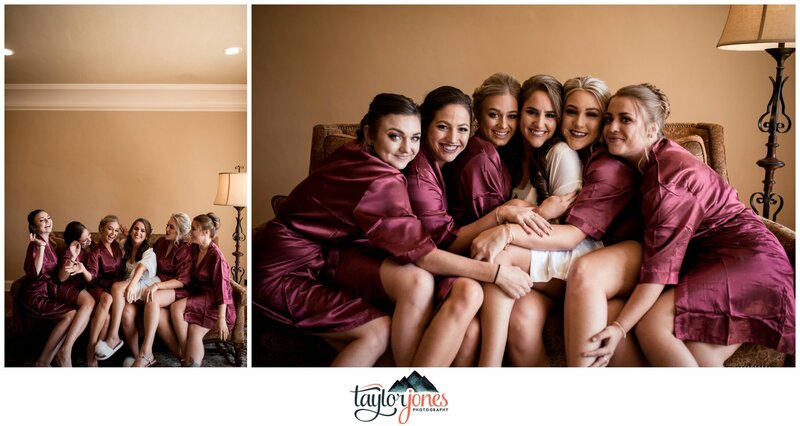 From the first time we met Katie, her mama, and her best friend/MOH Chelsea, we were totally drawn in. 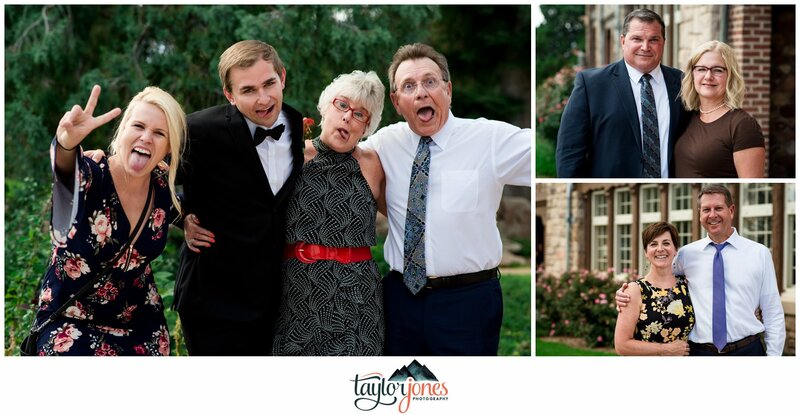 Her energy and zest for life was absolutely contagious. 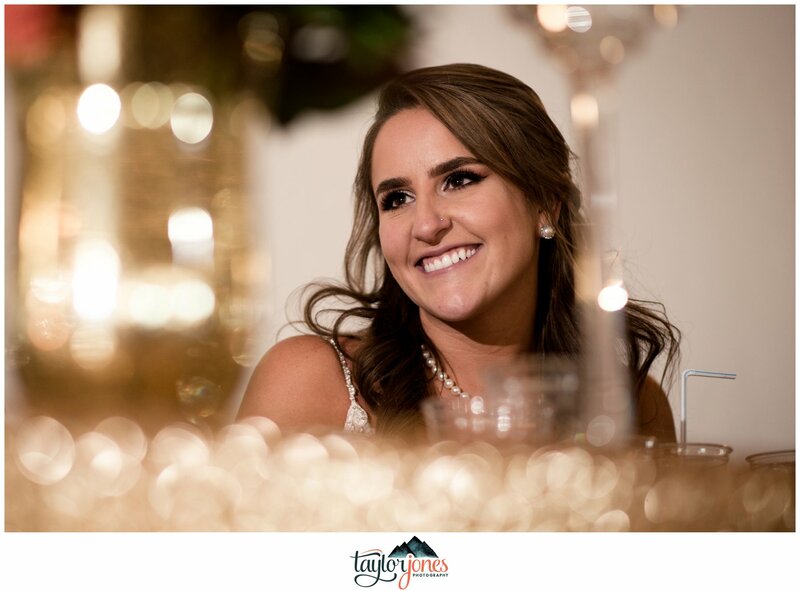 Not to mention, she was excited about everything we talked about: her Pomeranian puppies, she and Kevin’s relationship, our then pregnancy…Katie was truly a special gal, and we were so thrilled for the opportunity to be apart of their story. 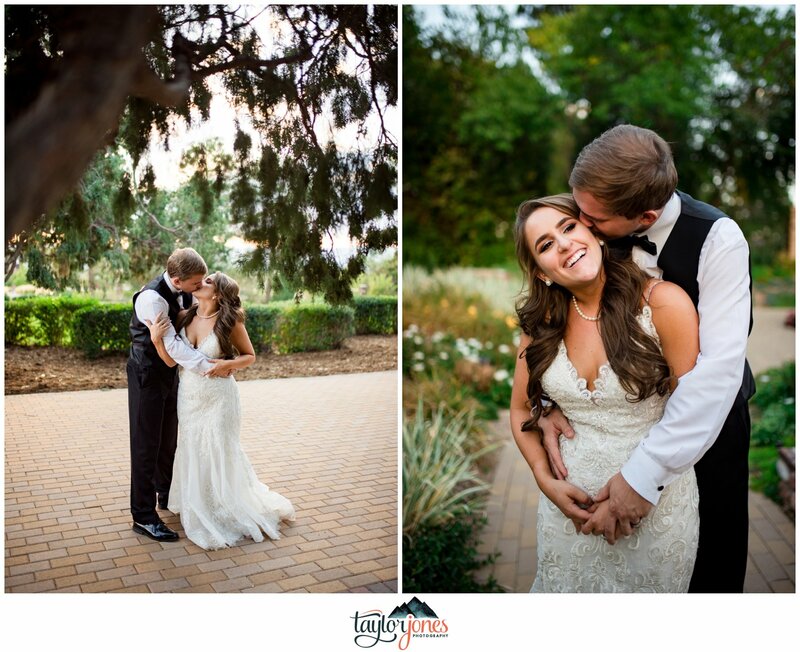 Fast forward a couple weeks to when we got to meet Kevin, a start contrast from outgoing Katie. 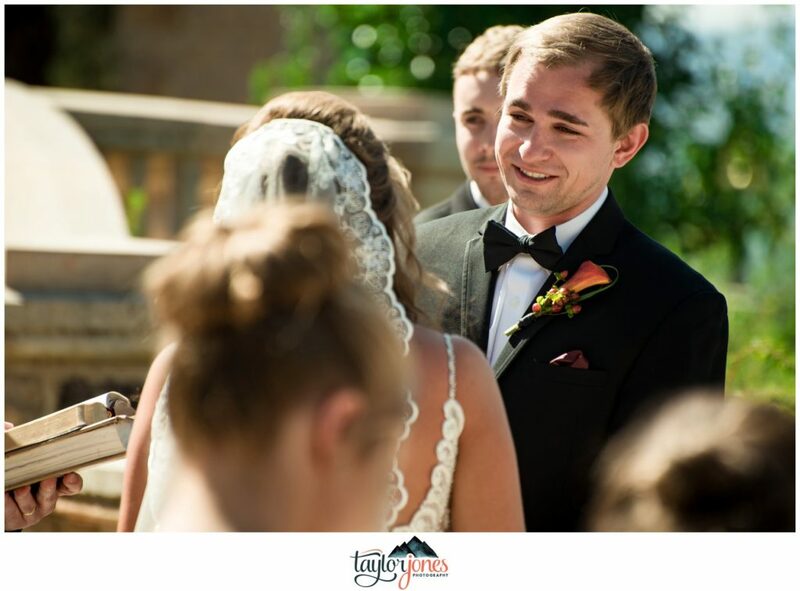 Kevin was quiet, charming, and undeniably adored his adorable bride. 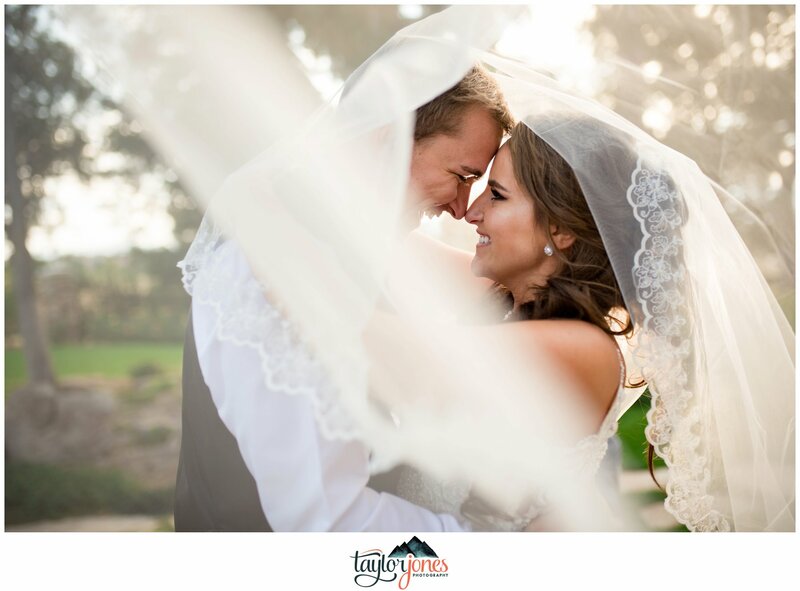 Their engagement shoot at our ranch was a whirlwind of excitement, puppies, and laughter between these two. 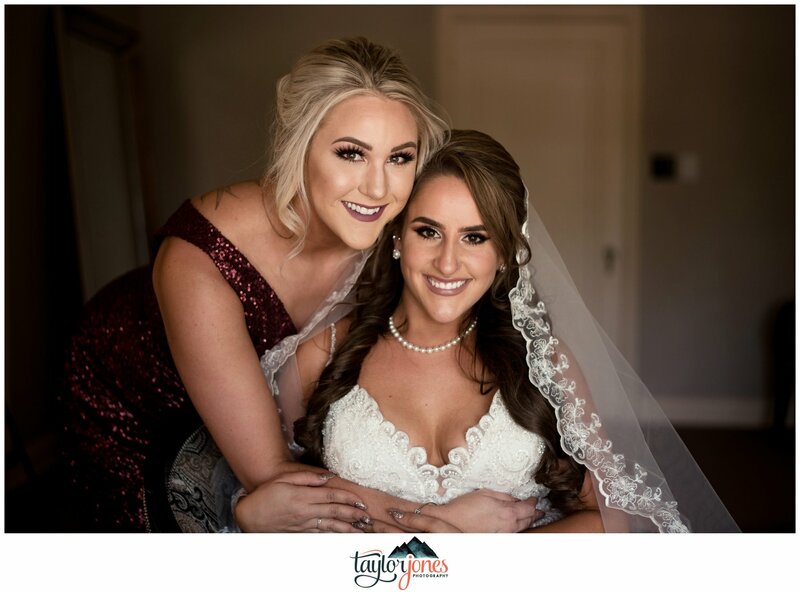 Needless to say, Katie and I developed a friendship that I cherish over the next year as she planned their wedding. 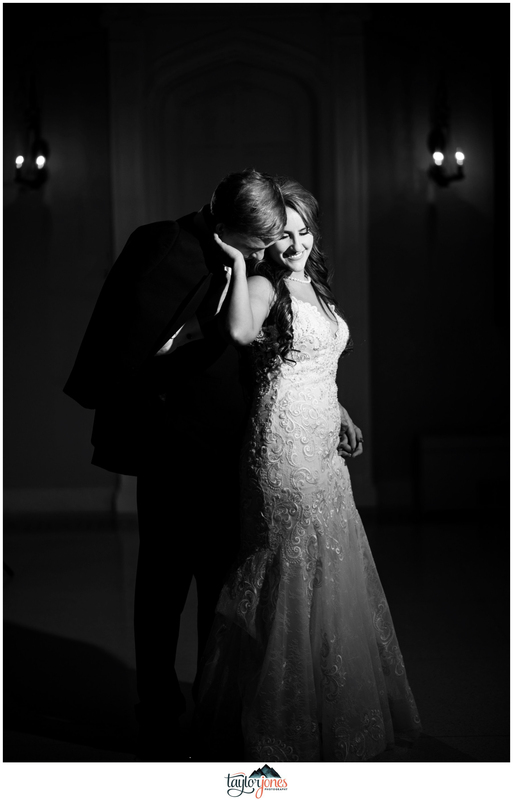 The day they said, “We do” was one I shamelessly cried at and felt so much love from everyone there! 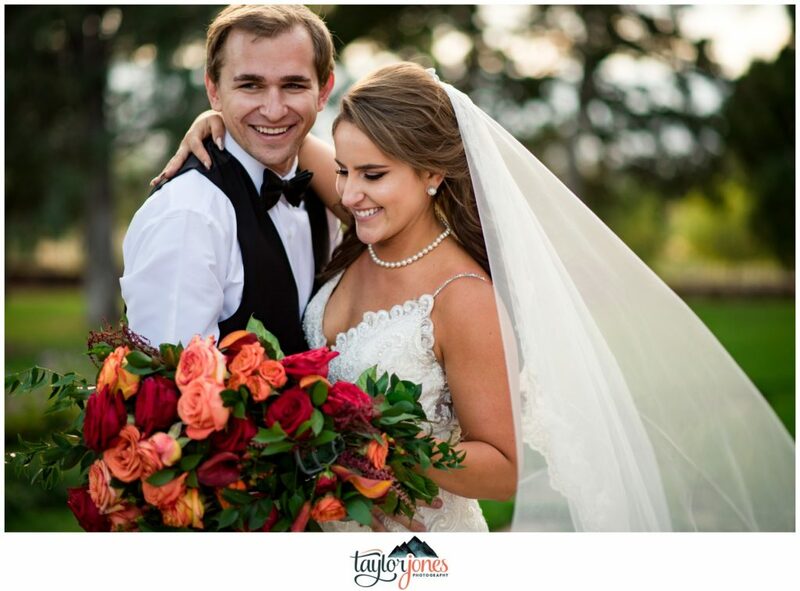 Mr. & Mrs. Lewis, congratulations you two! 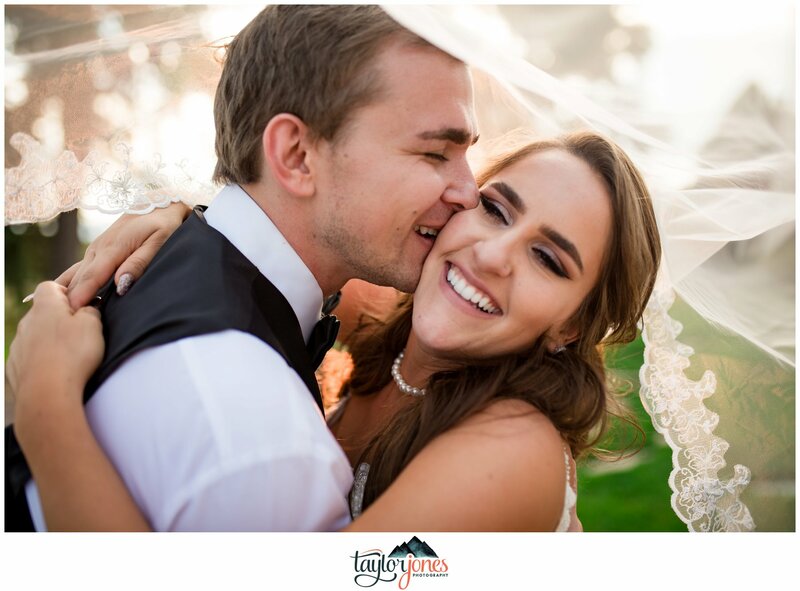 We adore you both and are so excited to see where your love takes you! 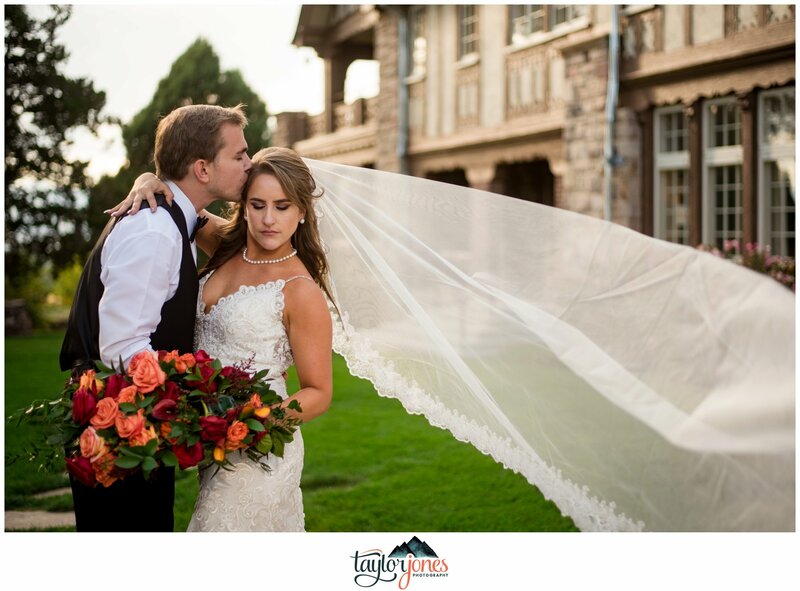 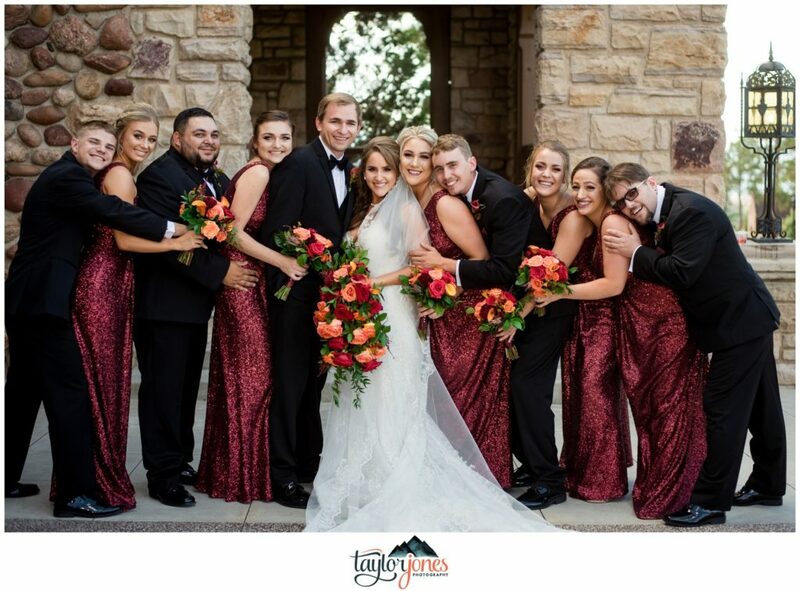 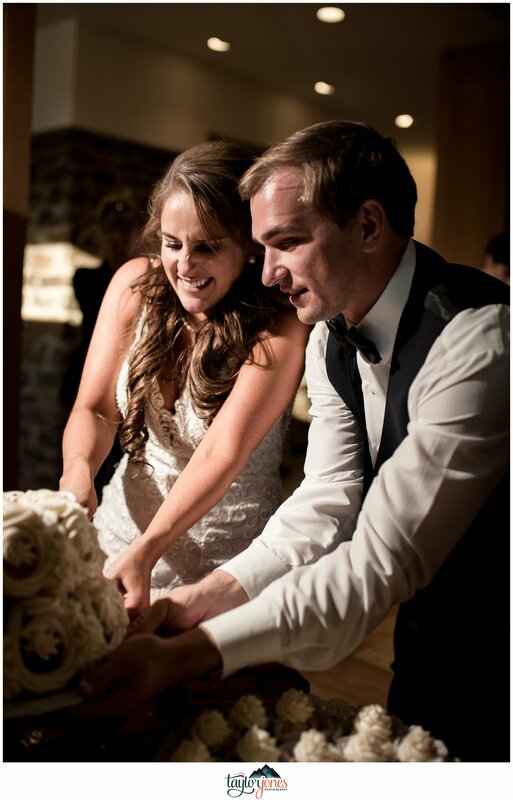 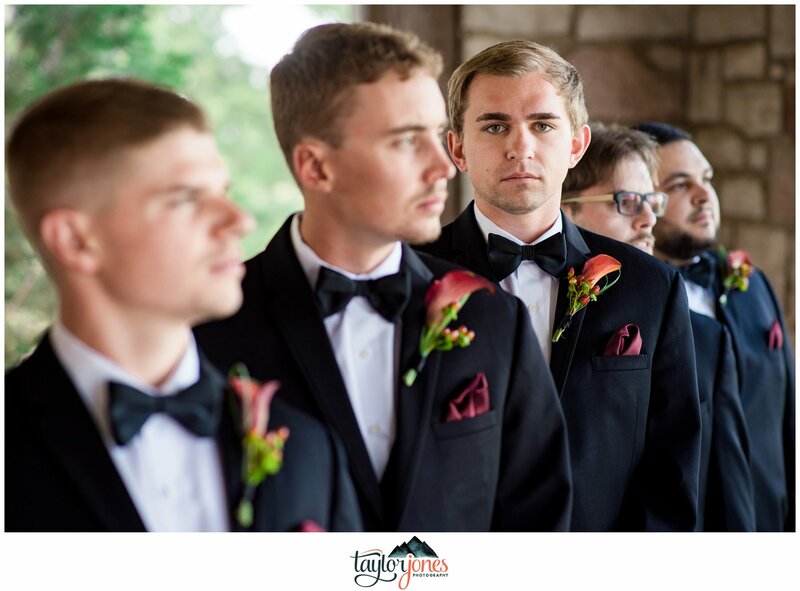 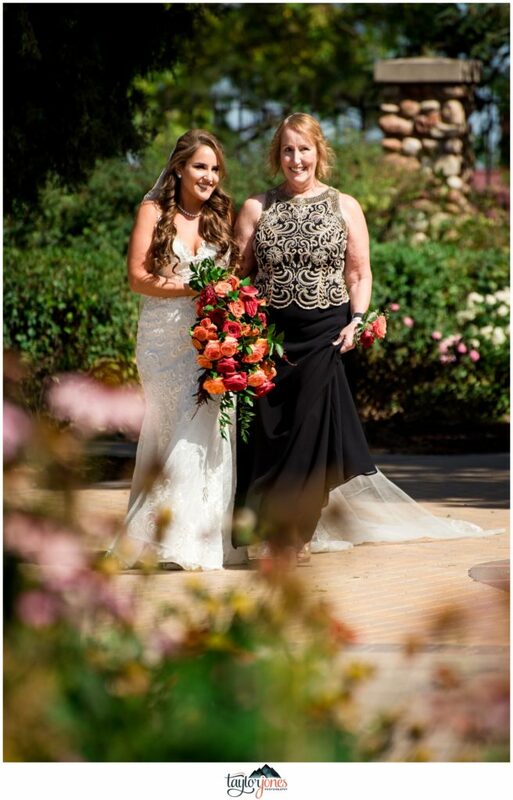 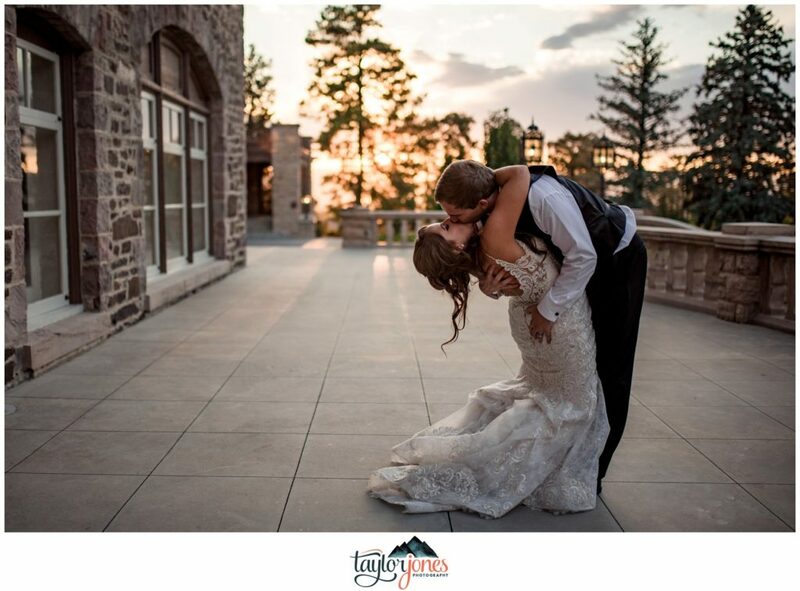 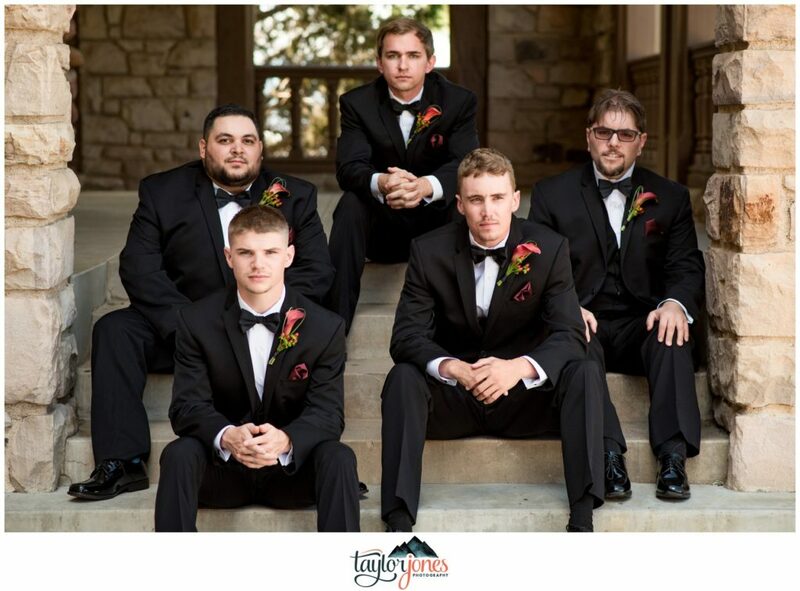 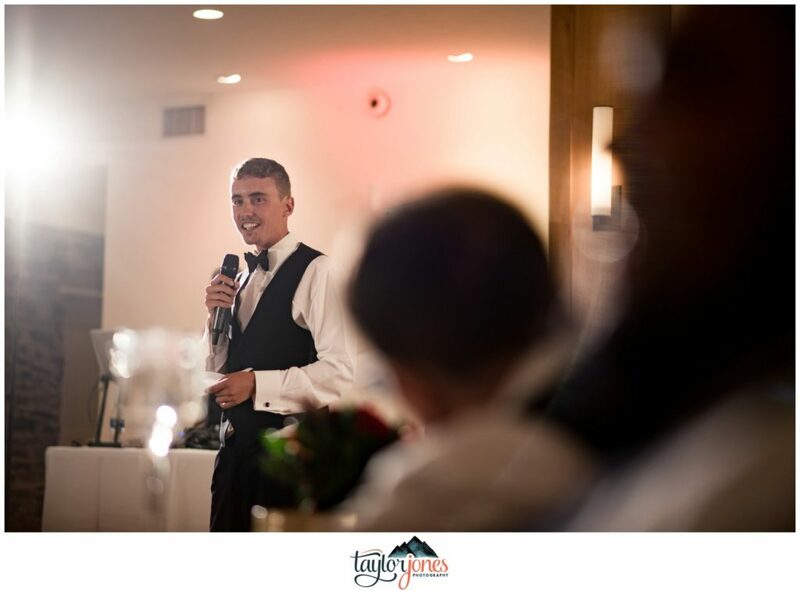 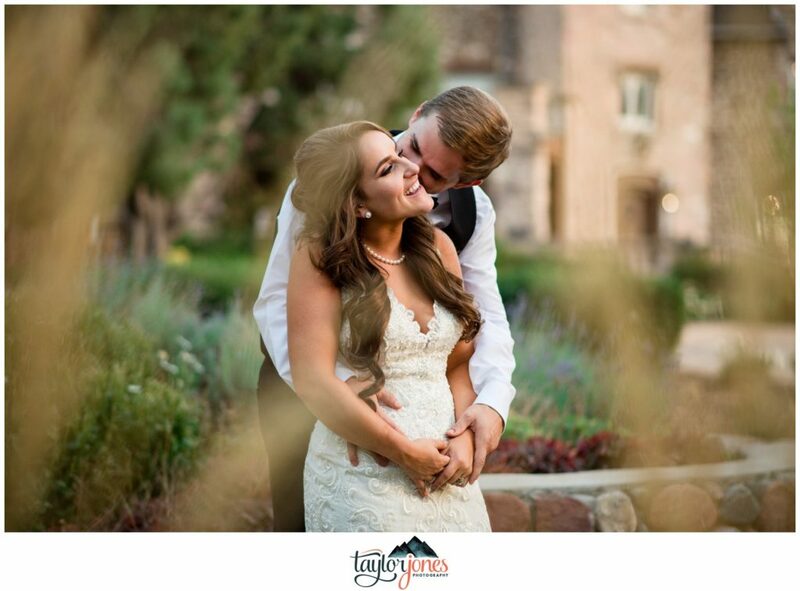 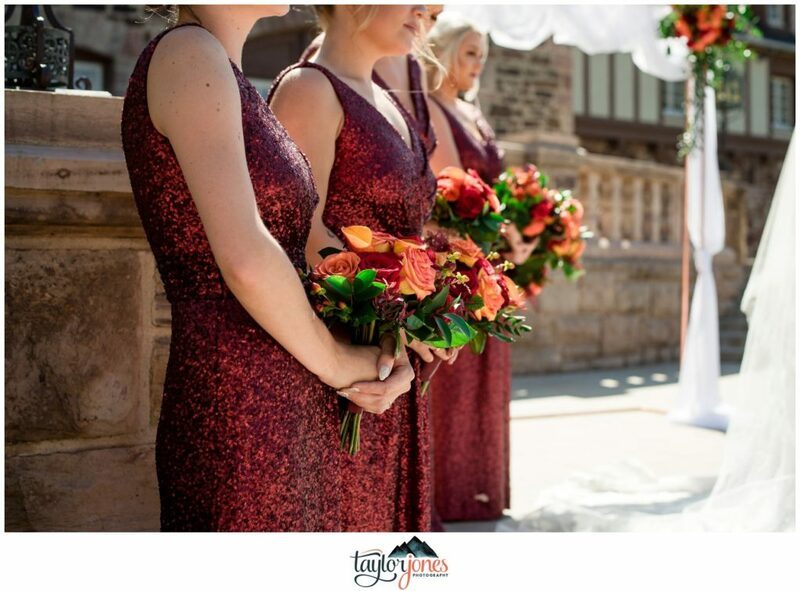 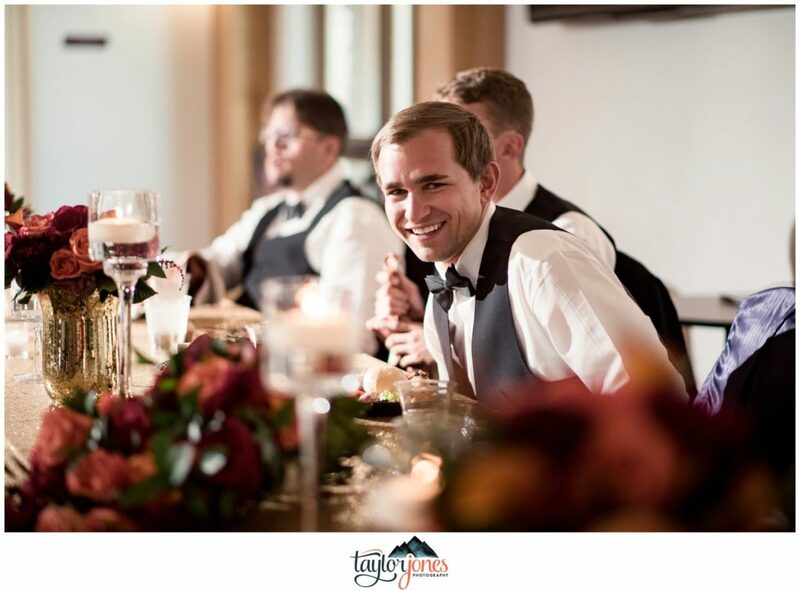 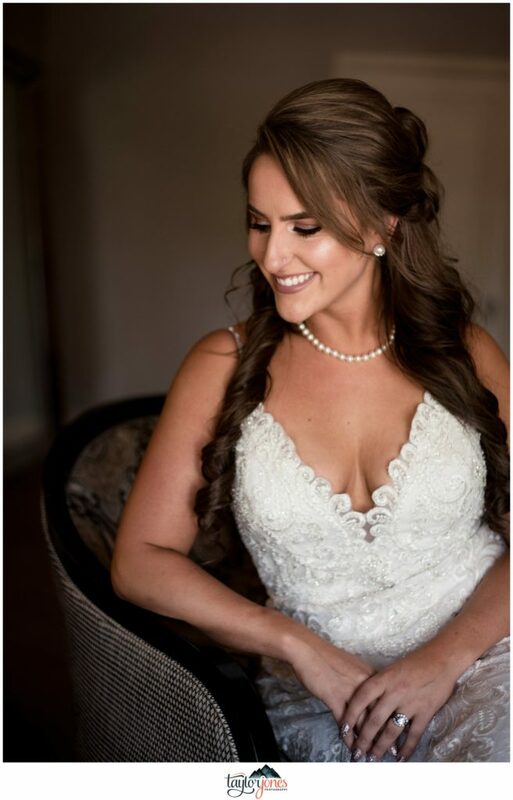 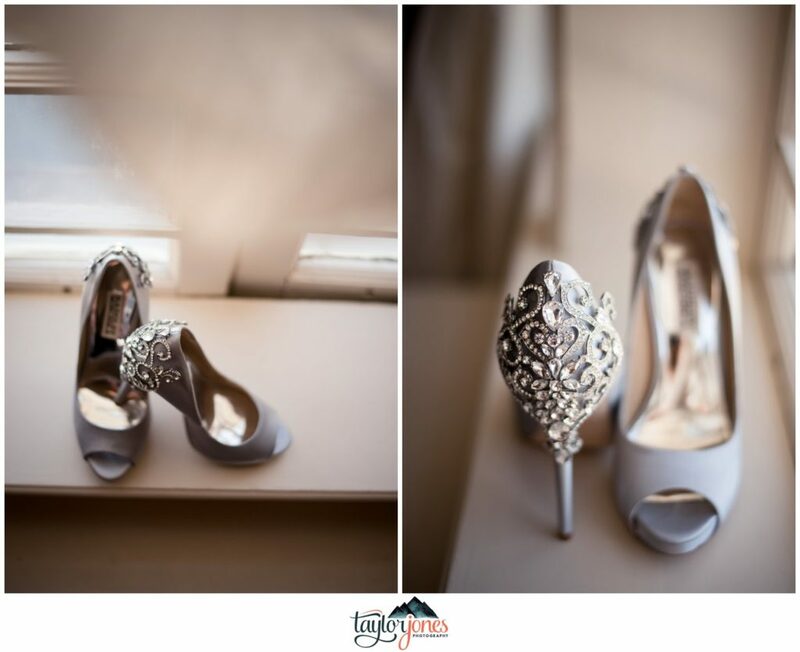 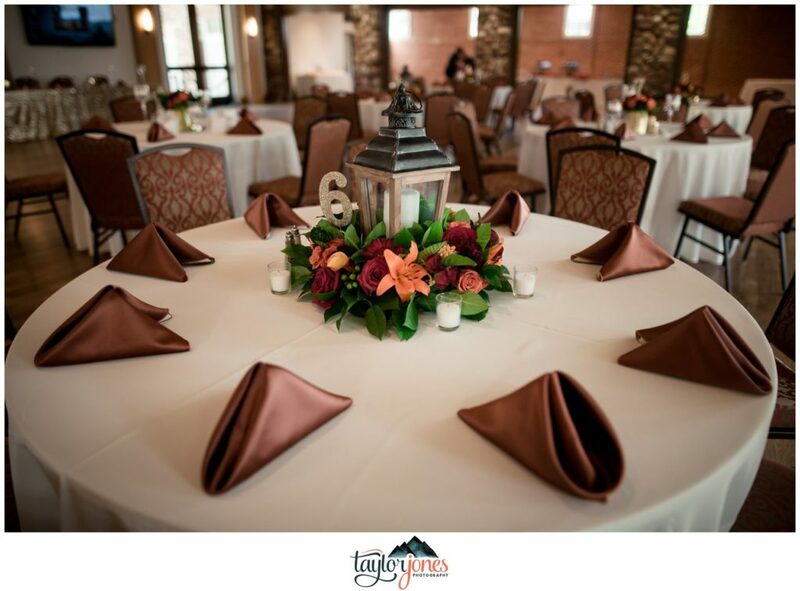 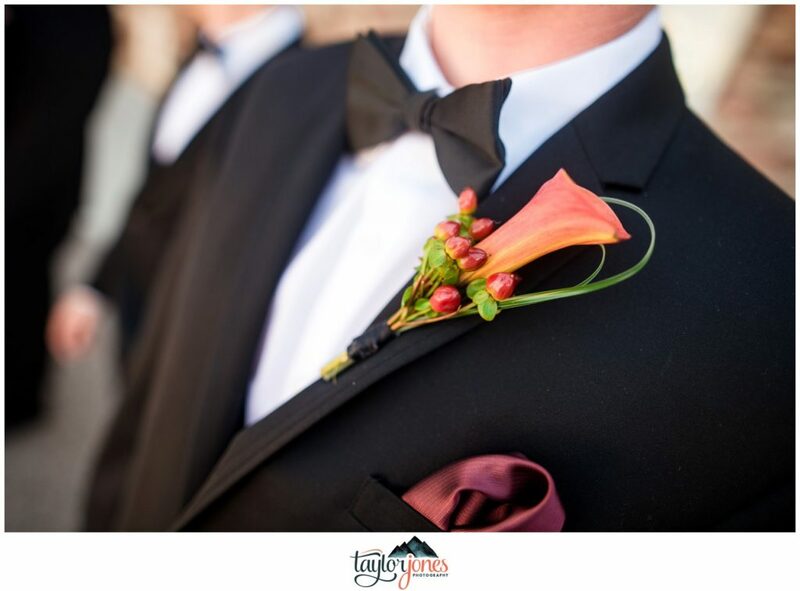 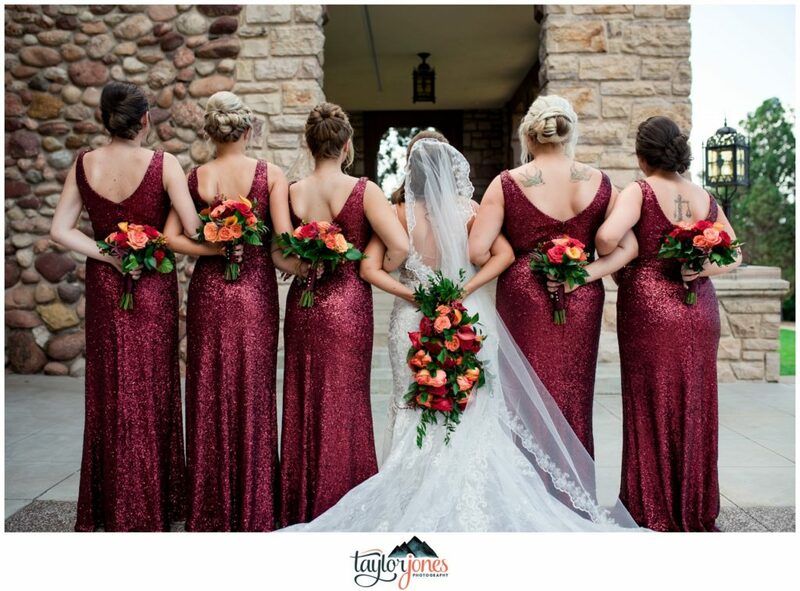 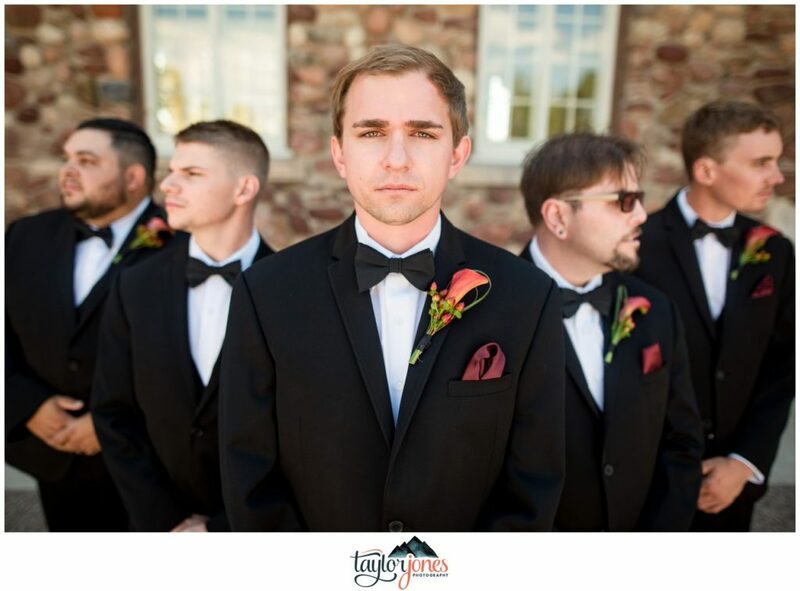 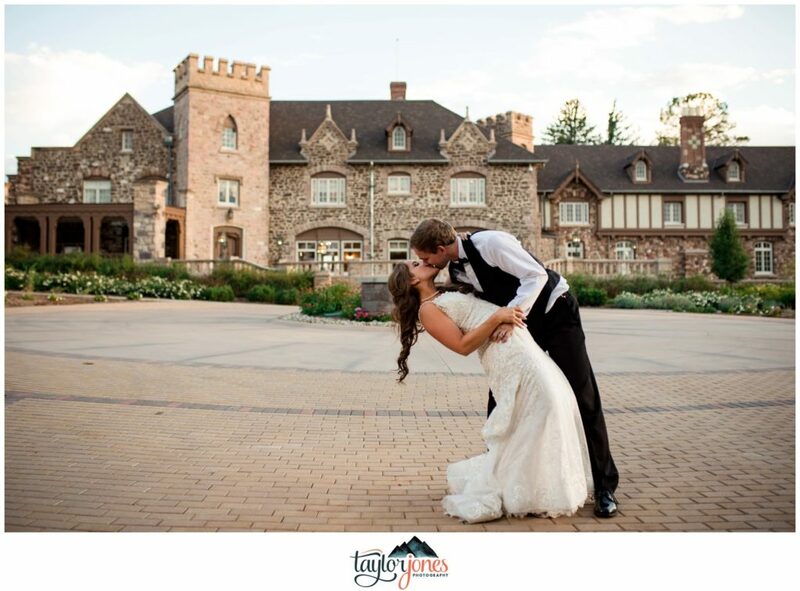 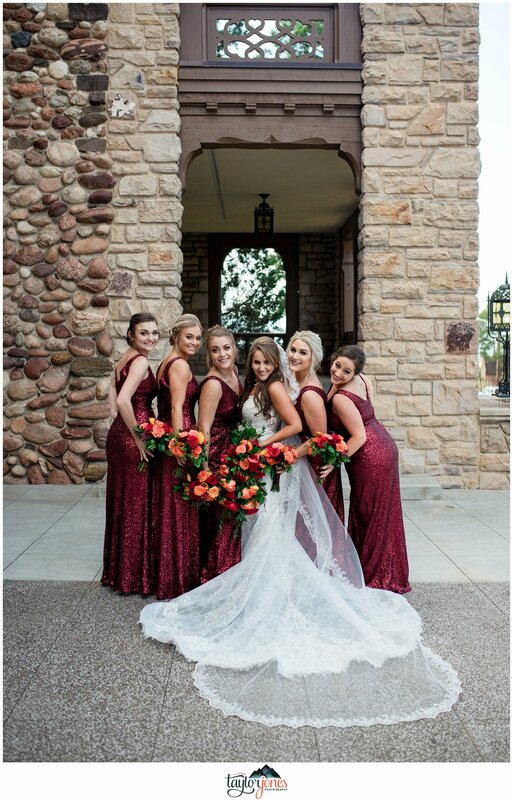 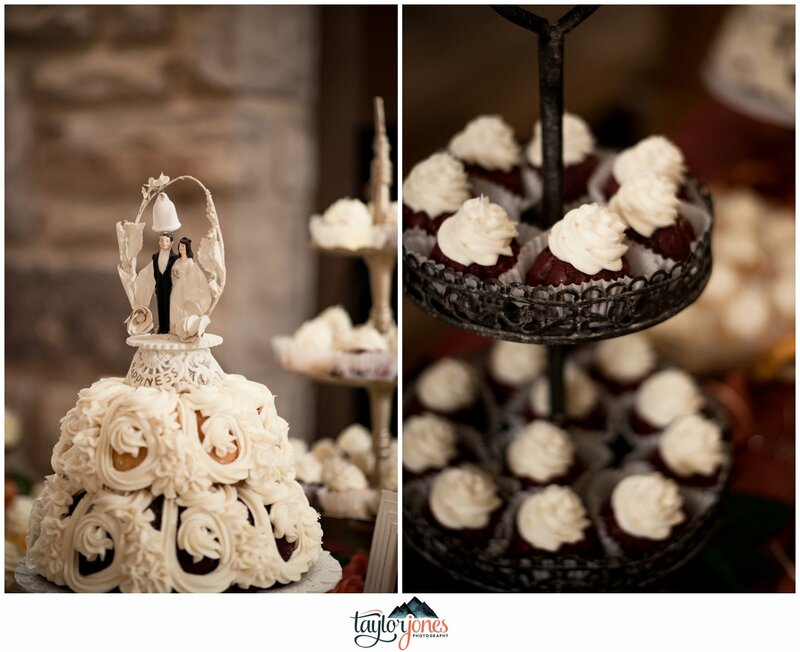 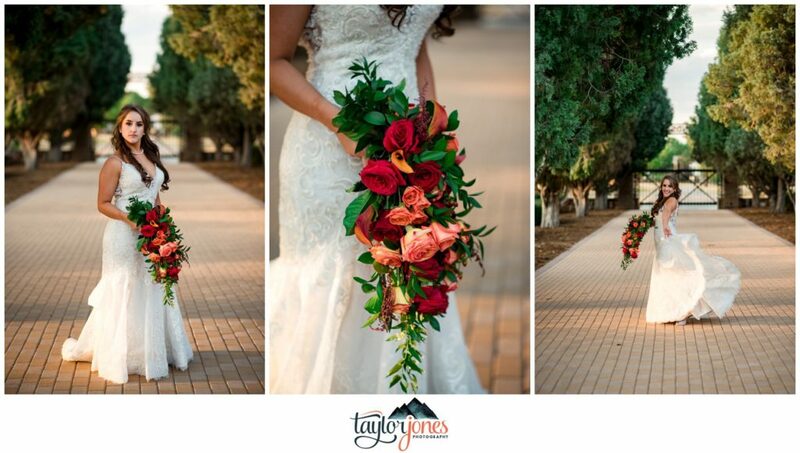 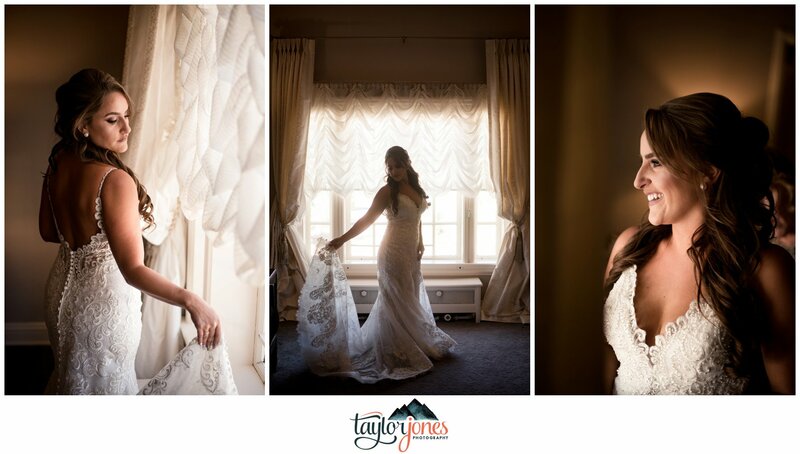 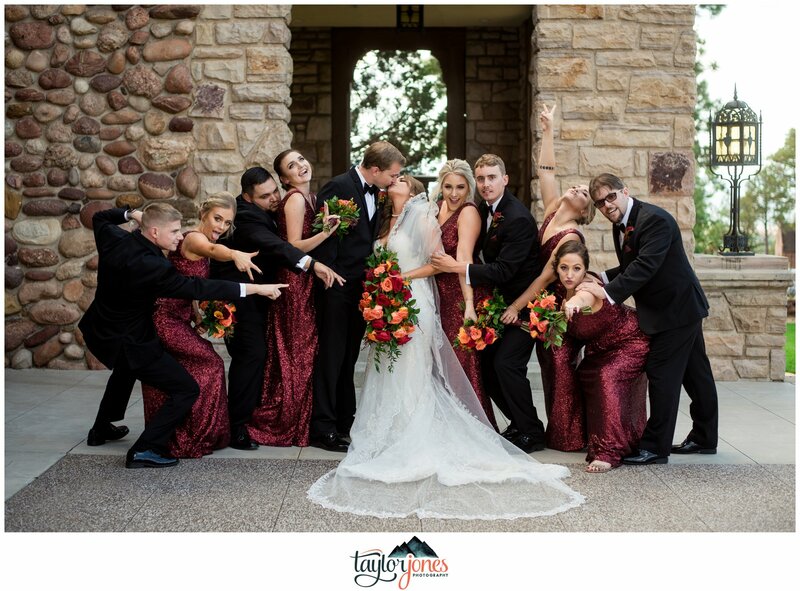 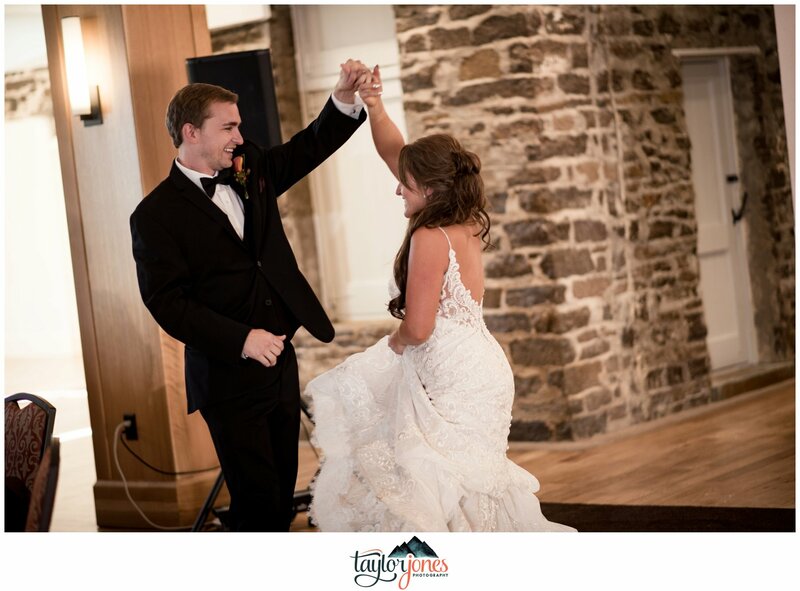 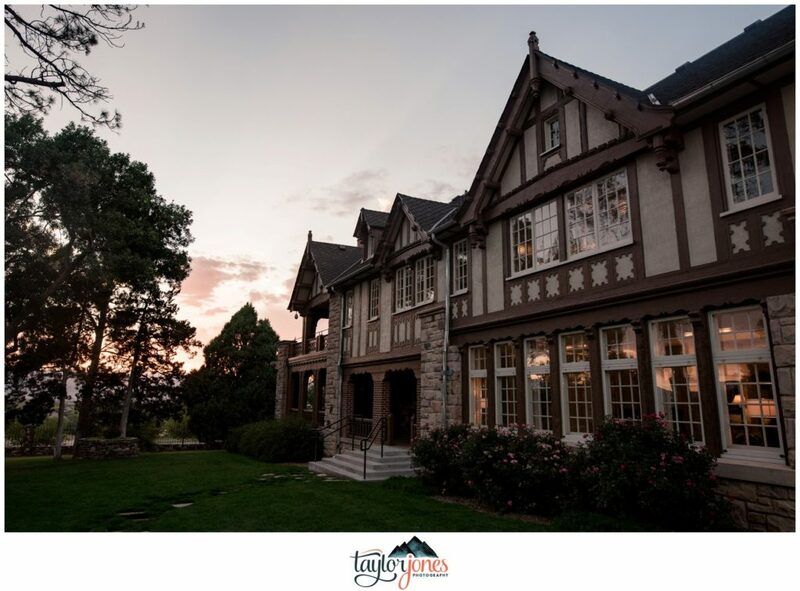 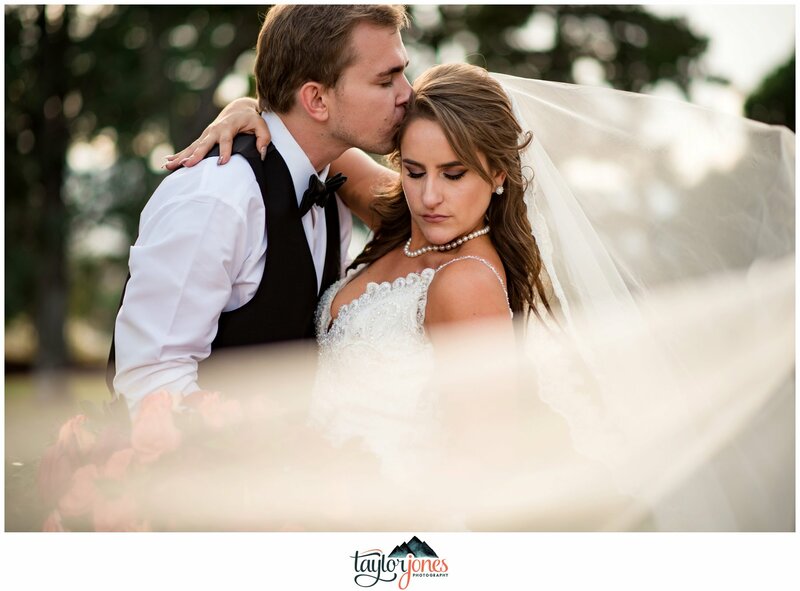 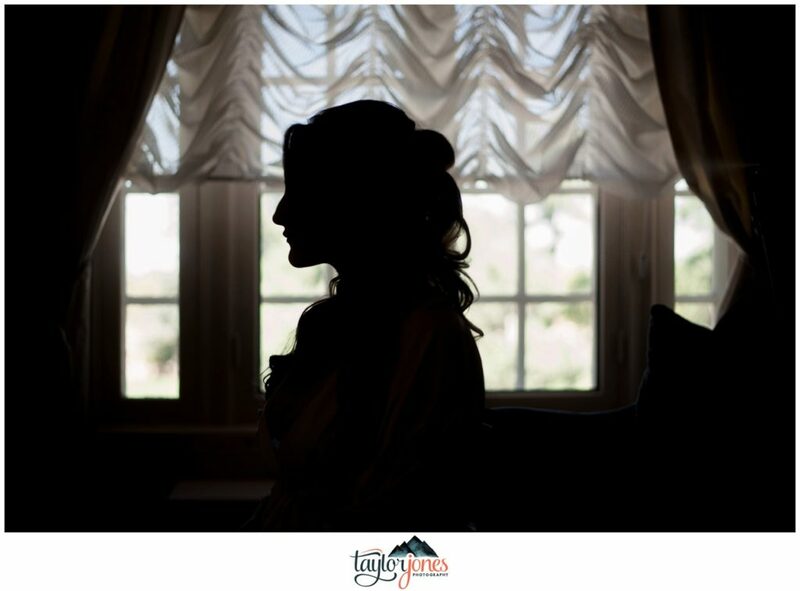 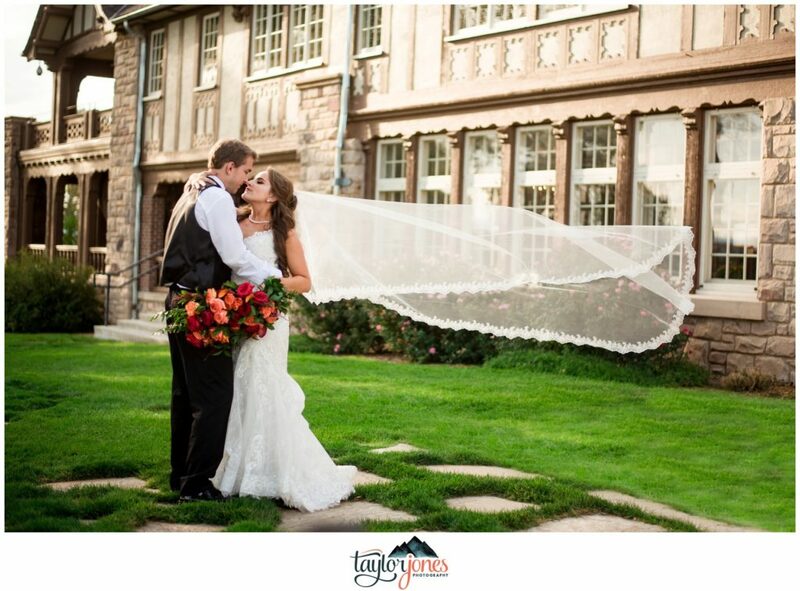 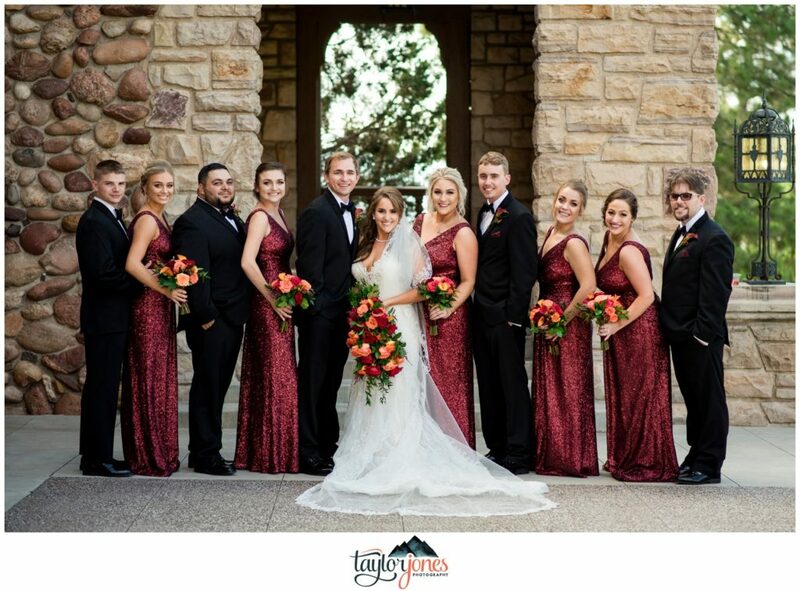 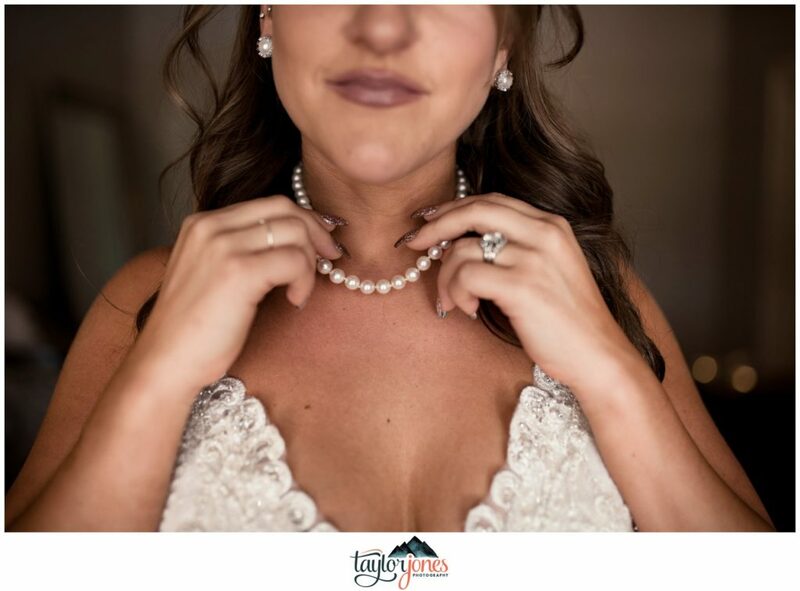 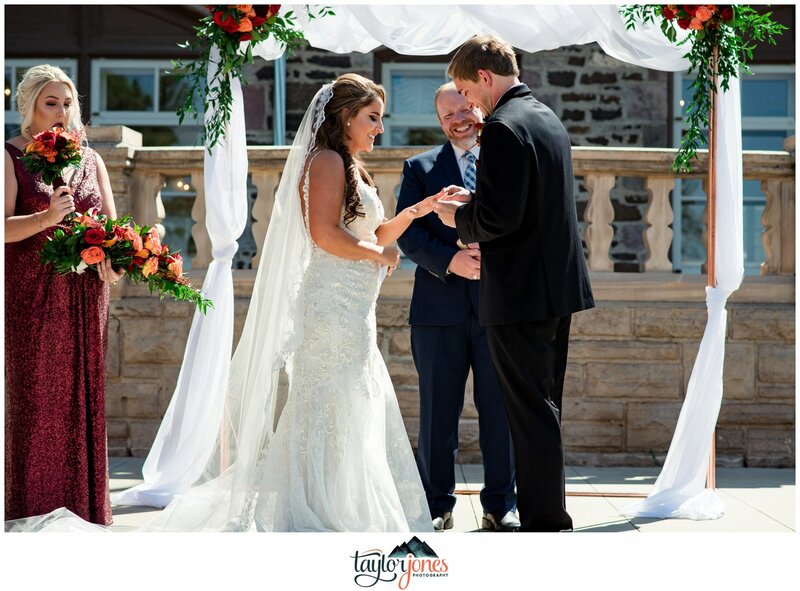 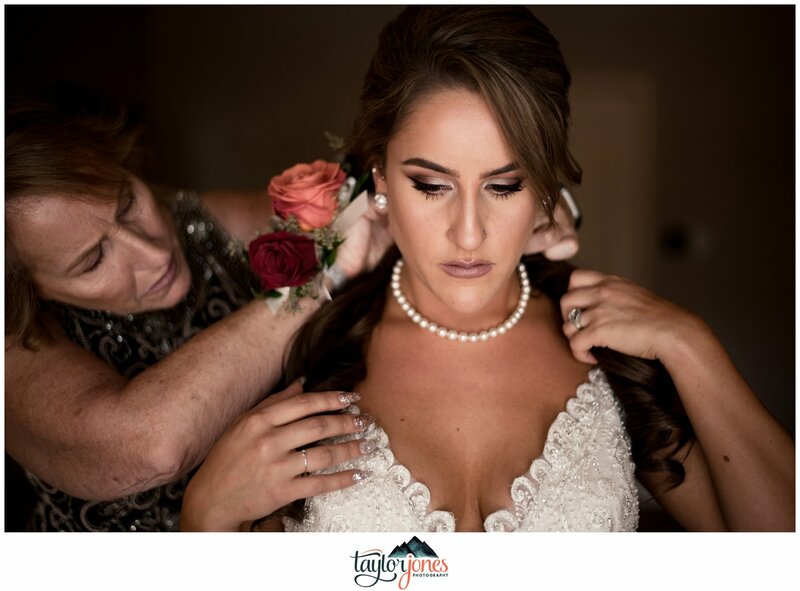 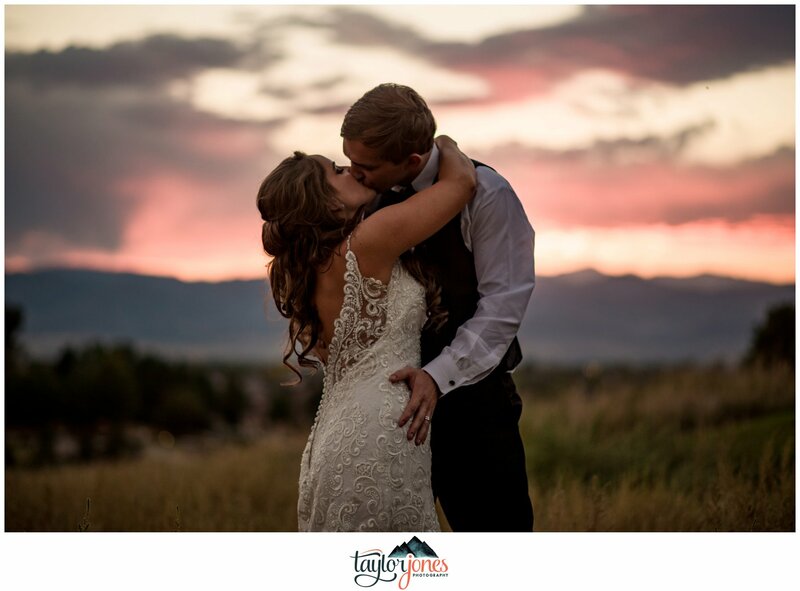 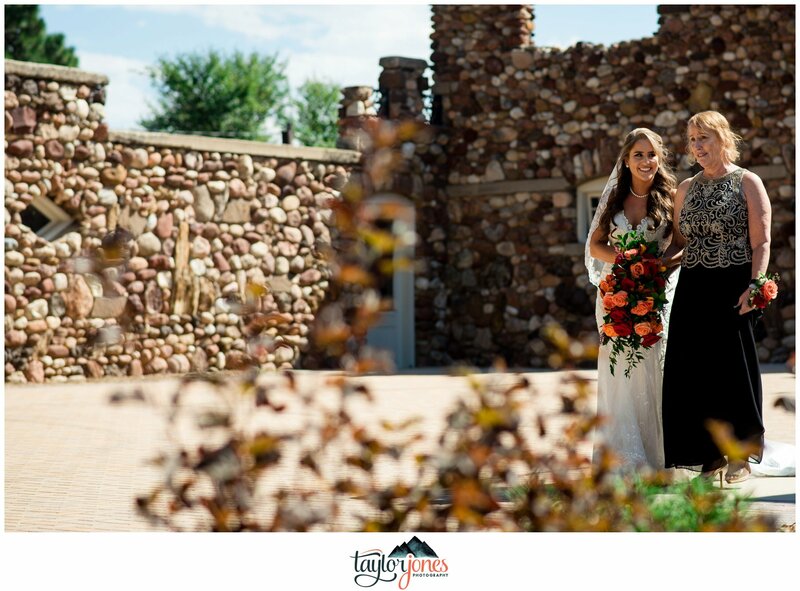 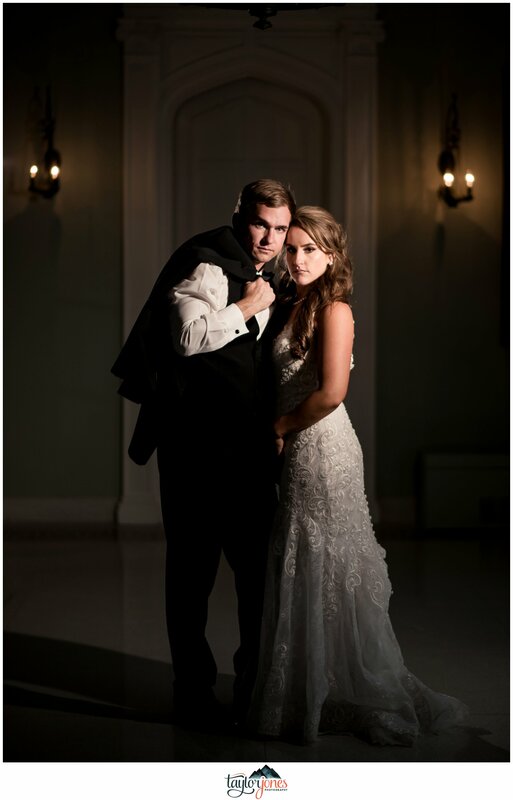 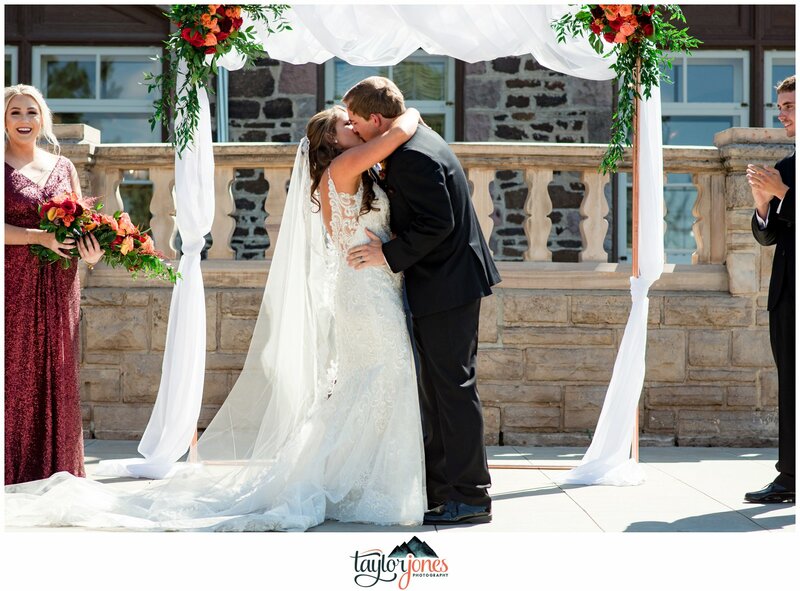 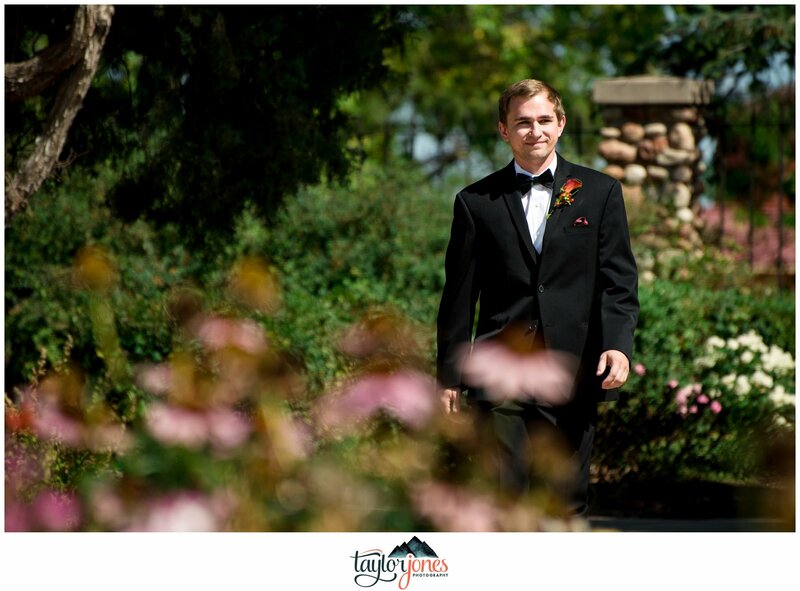 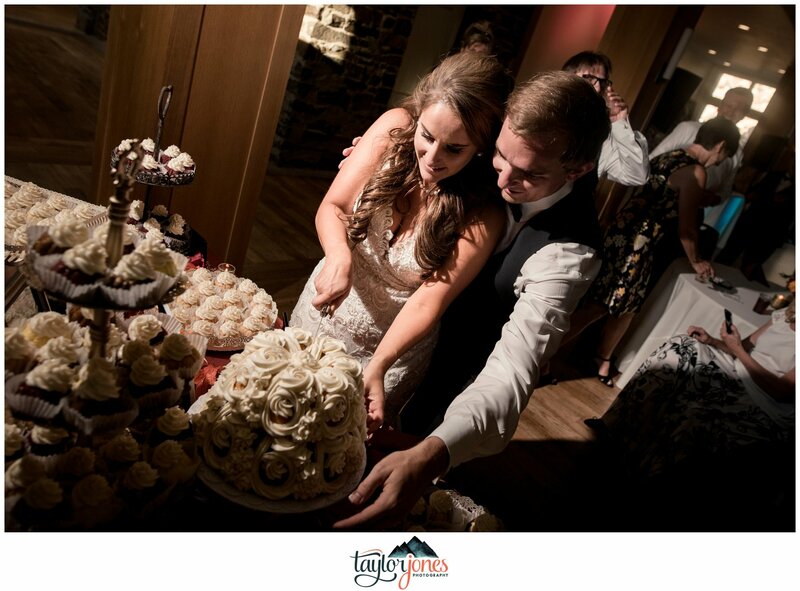 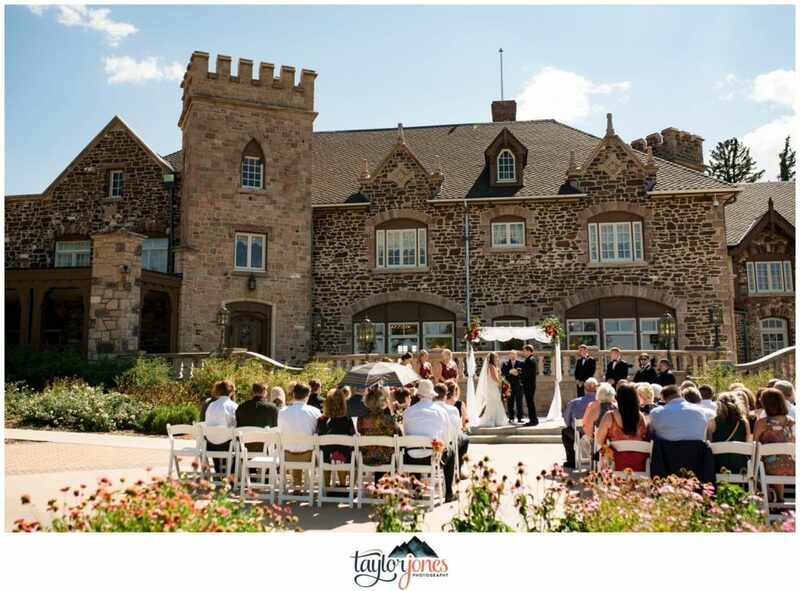 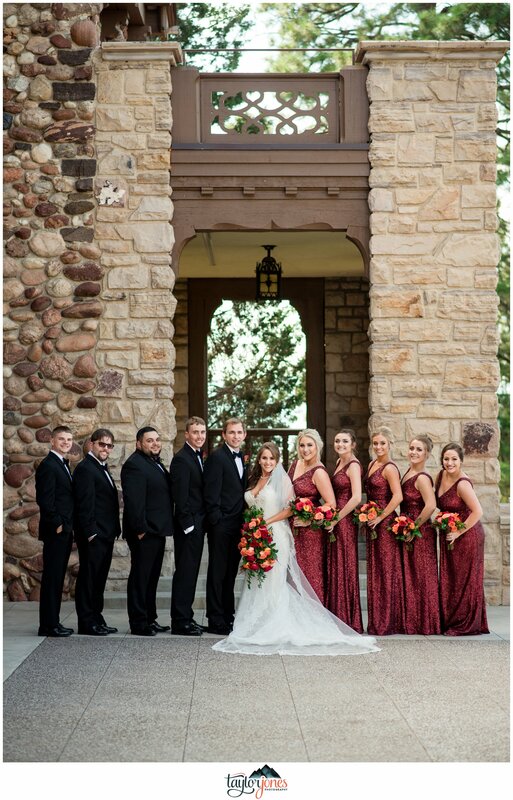 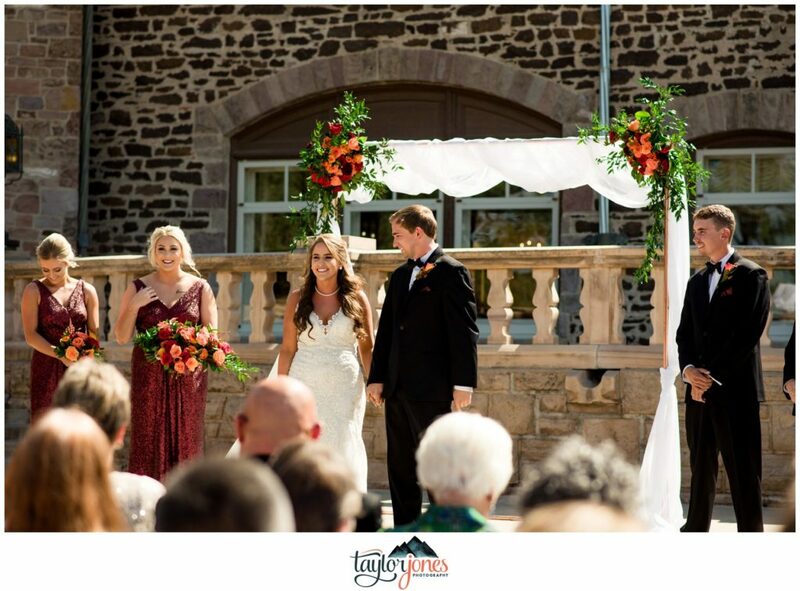 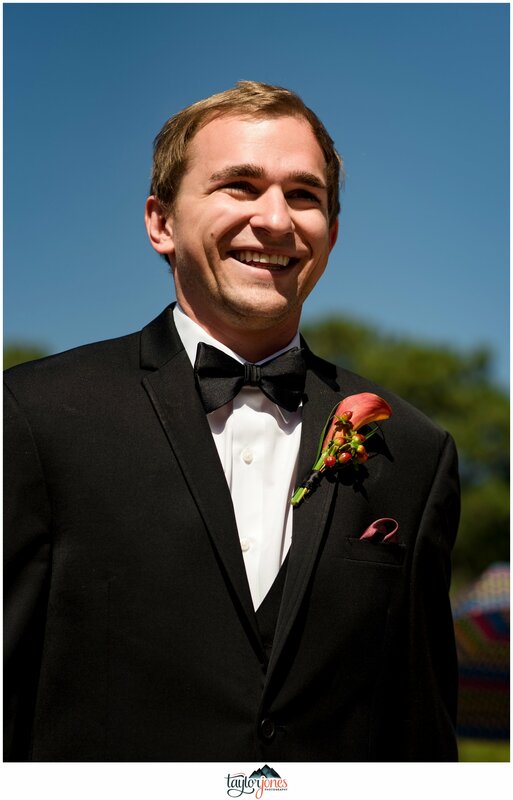 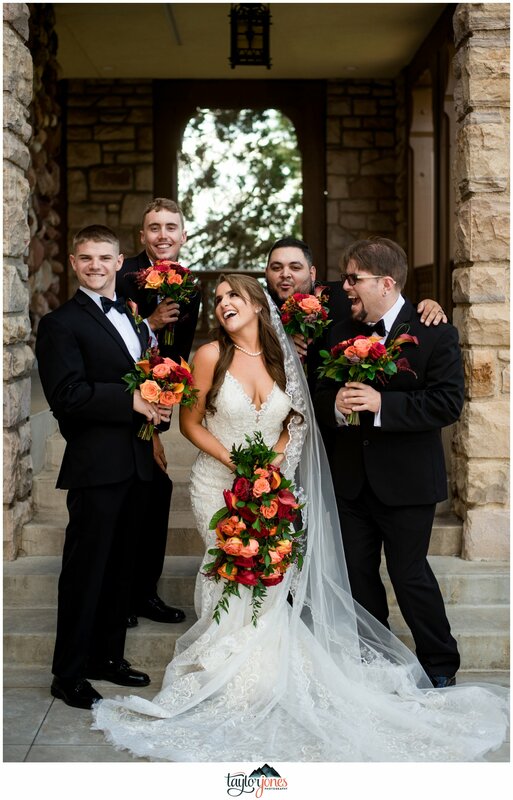 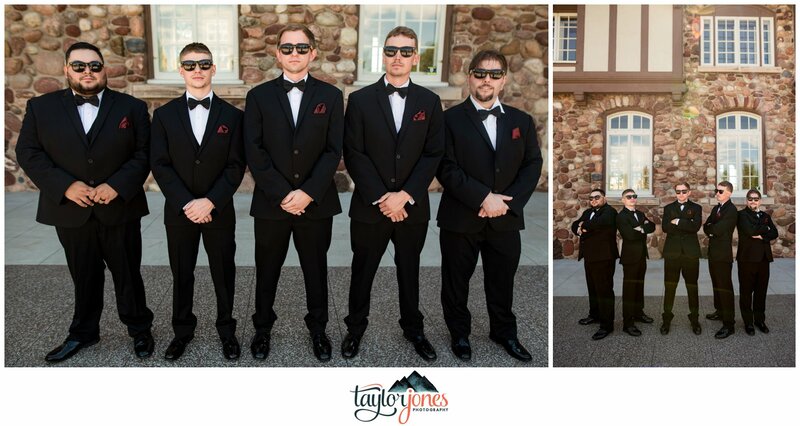 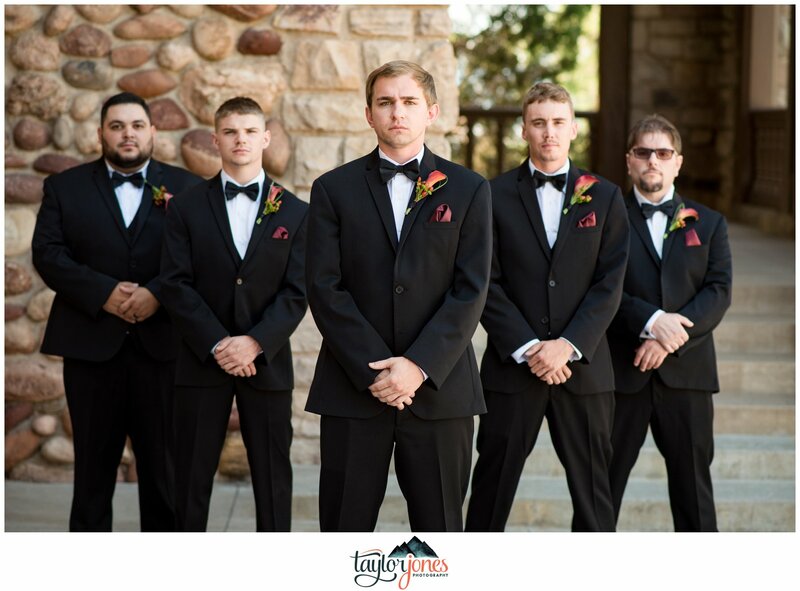 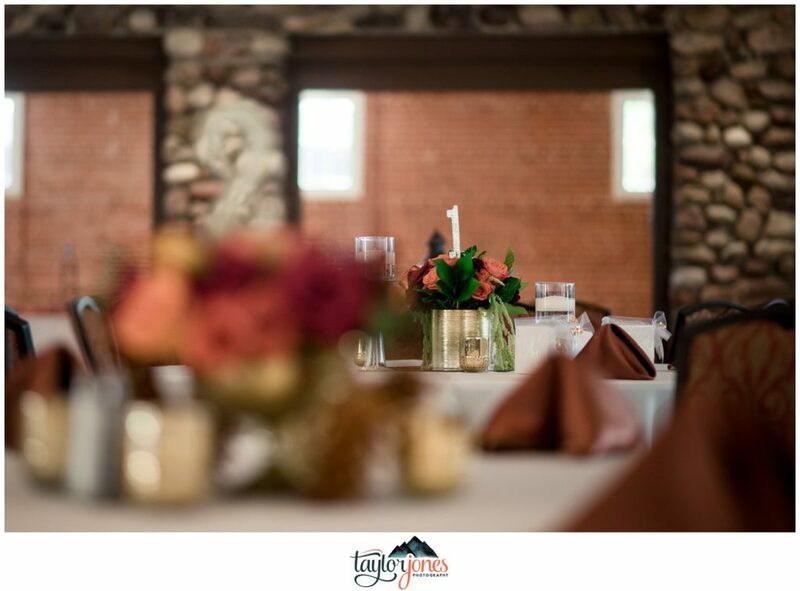 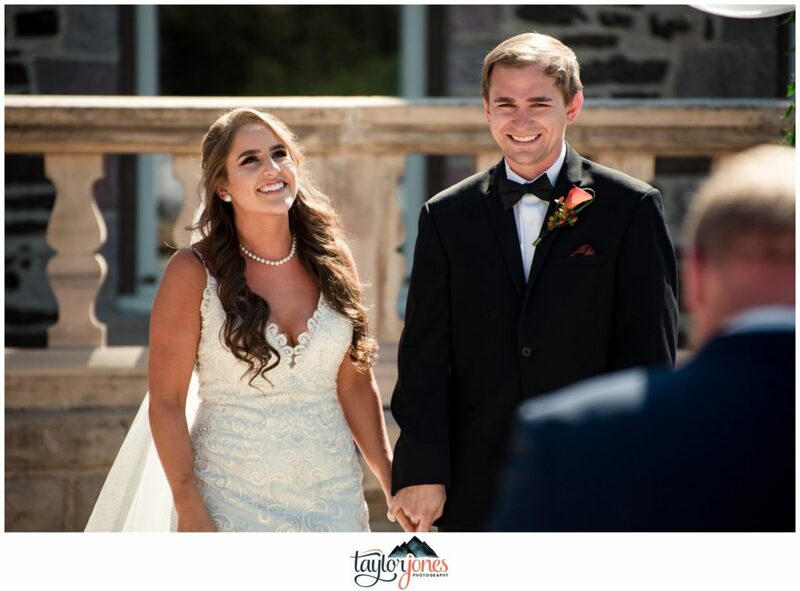 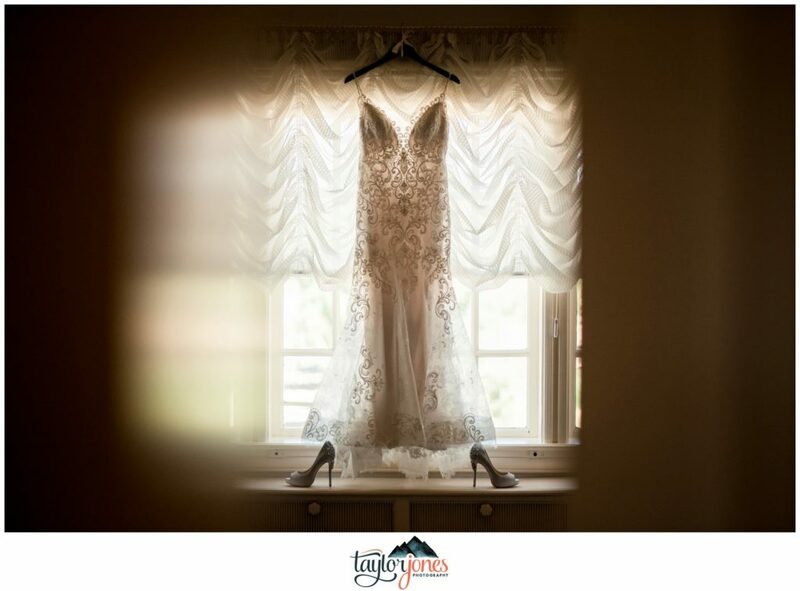 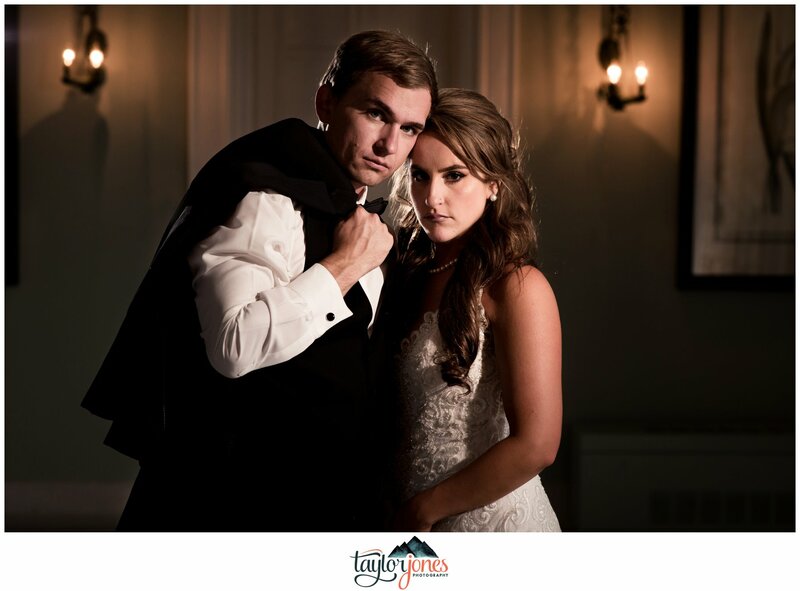 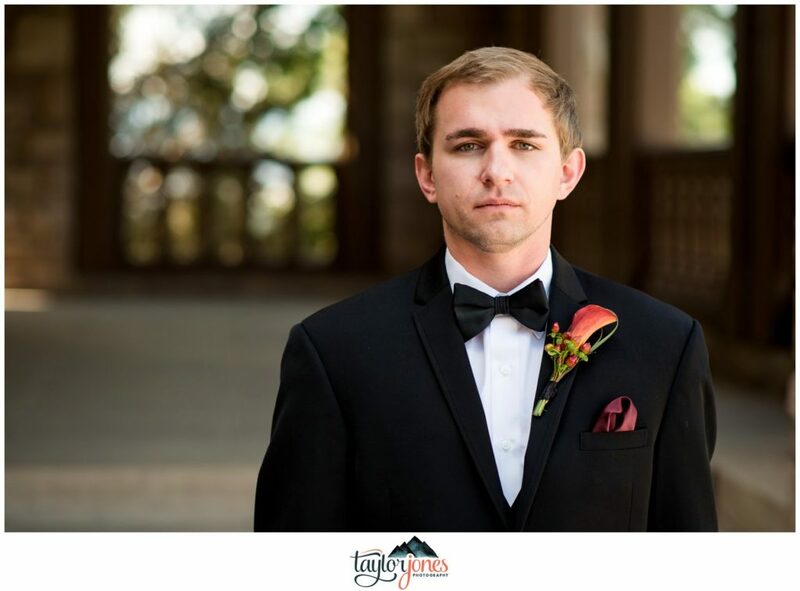 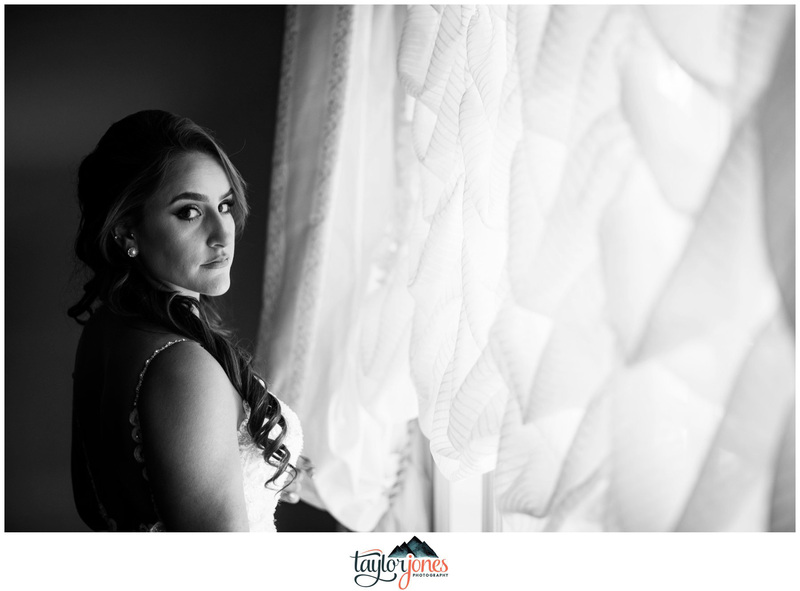 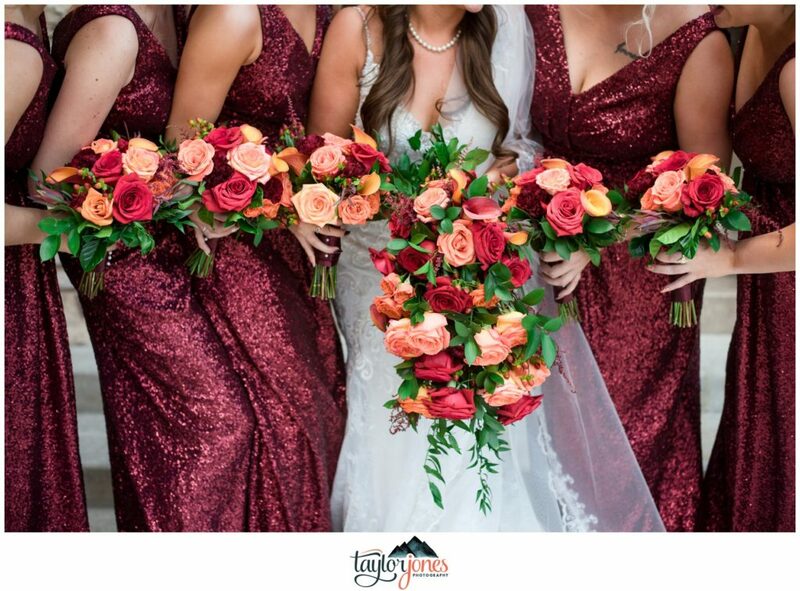 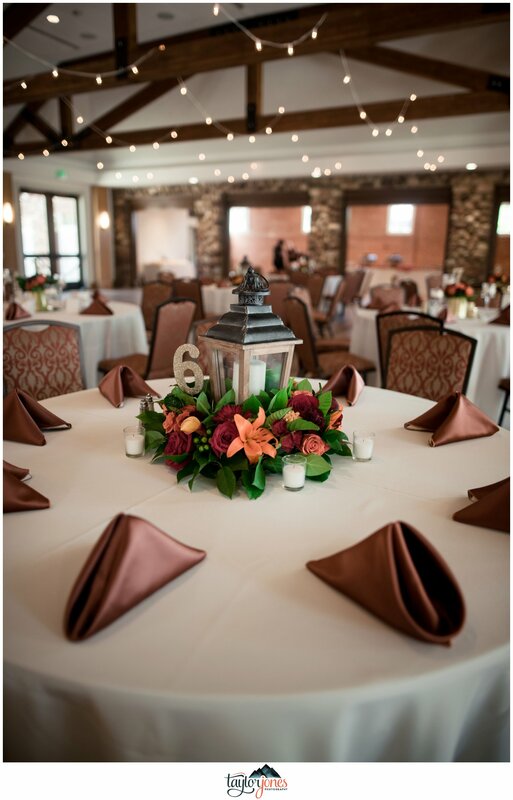 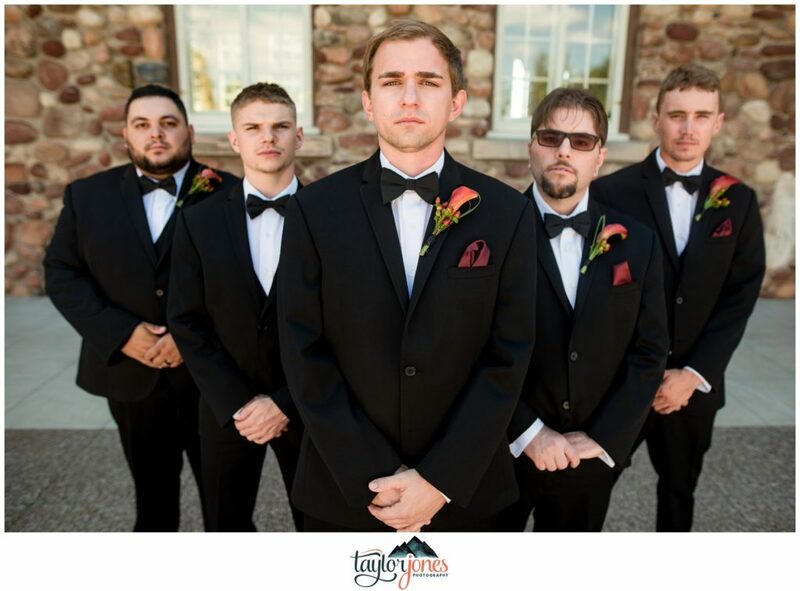 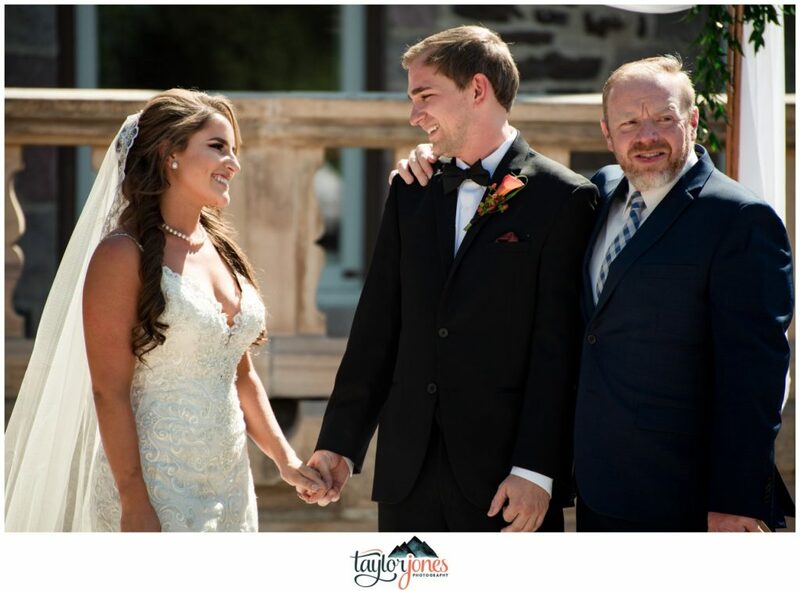 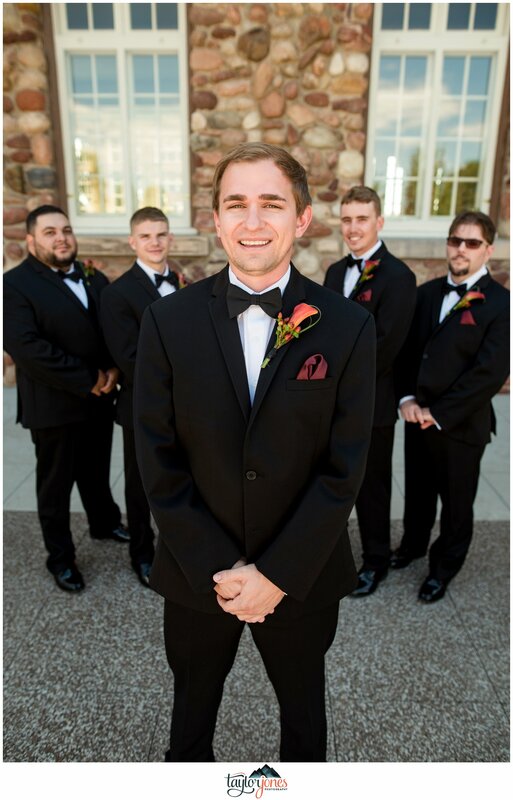 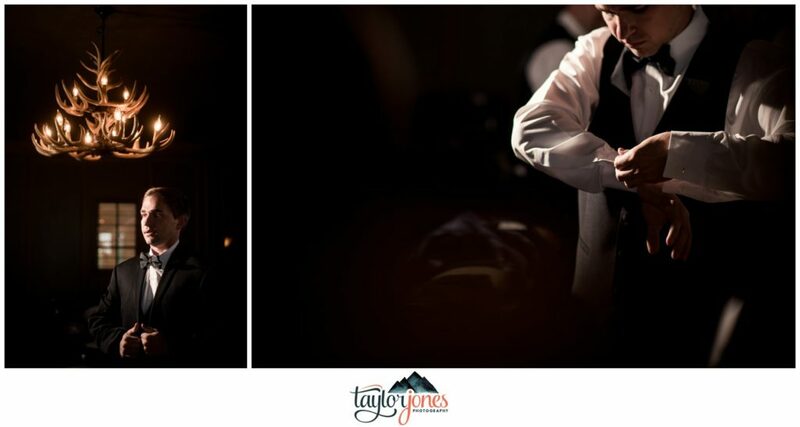 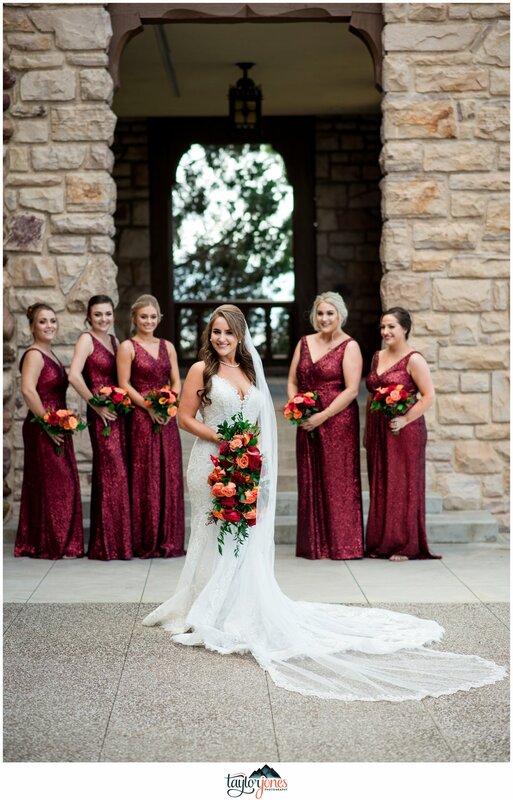 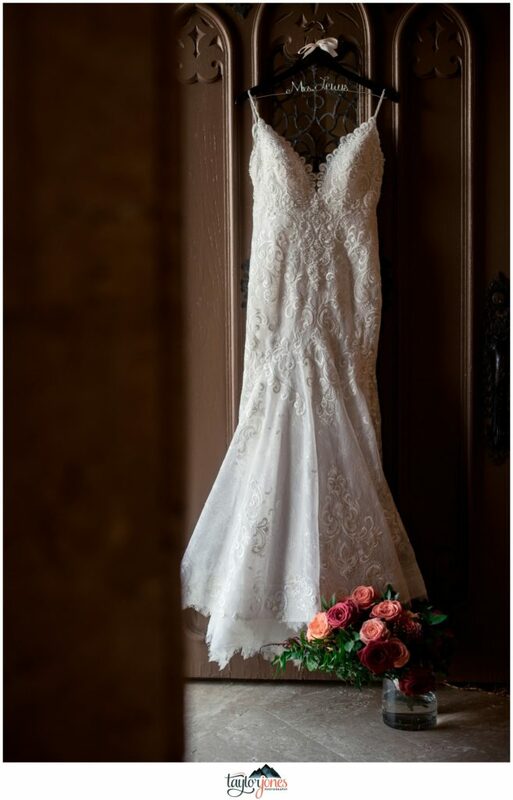 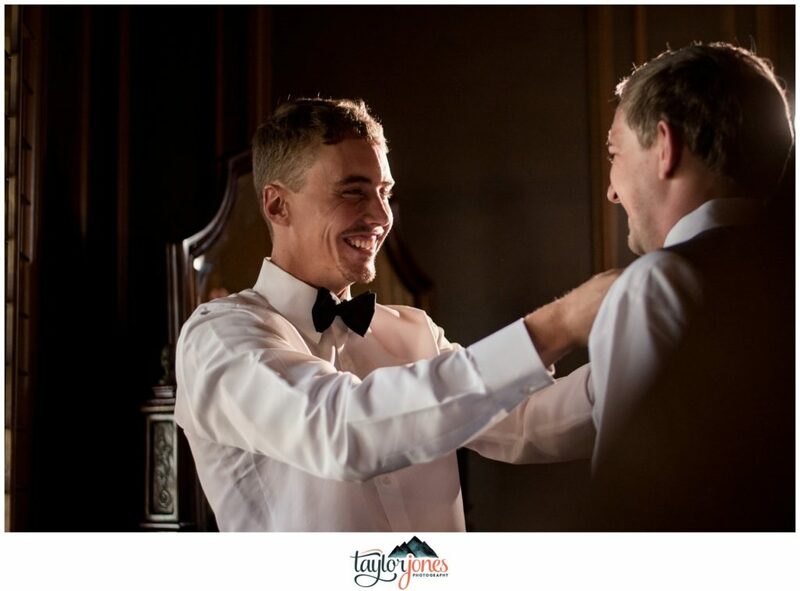 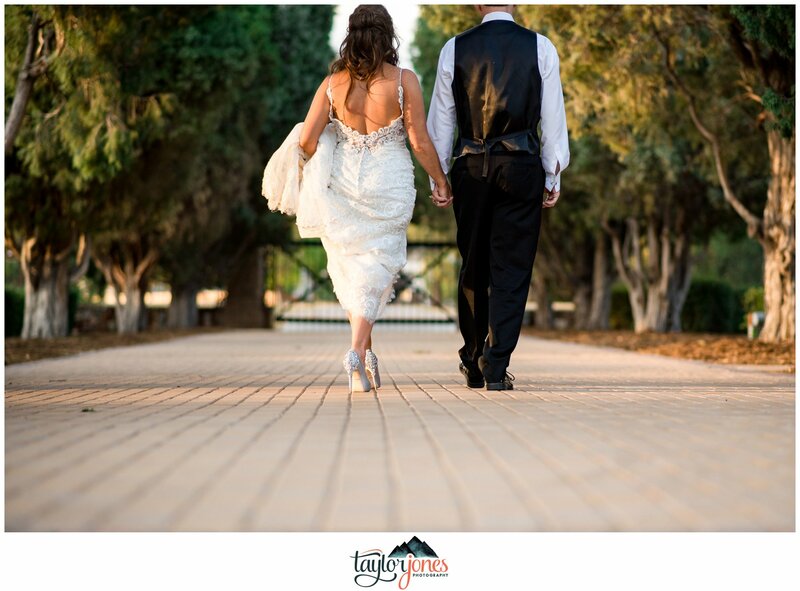 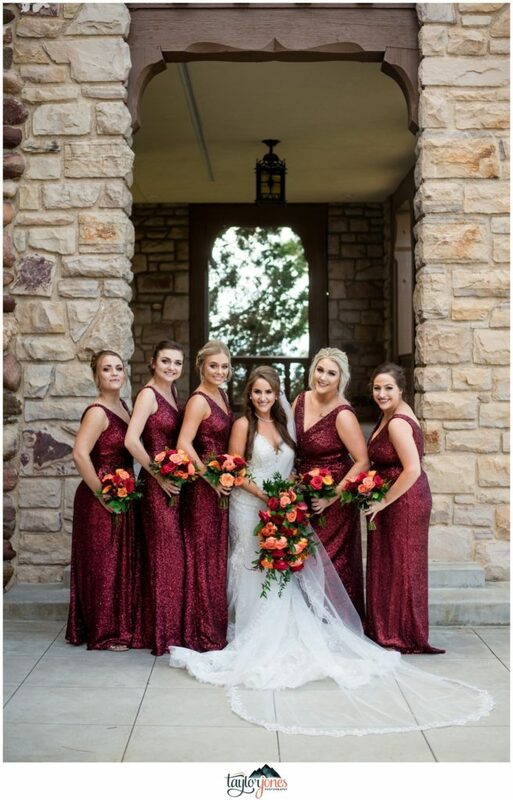 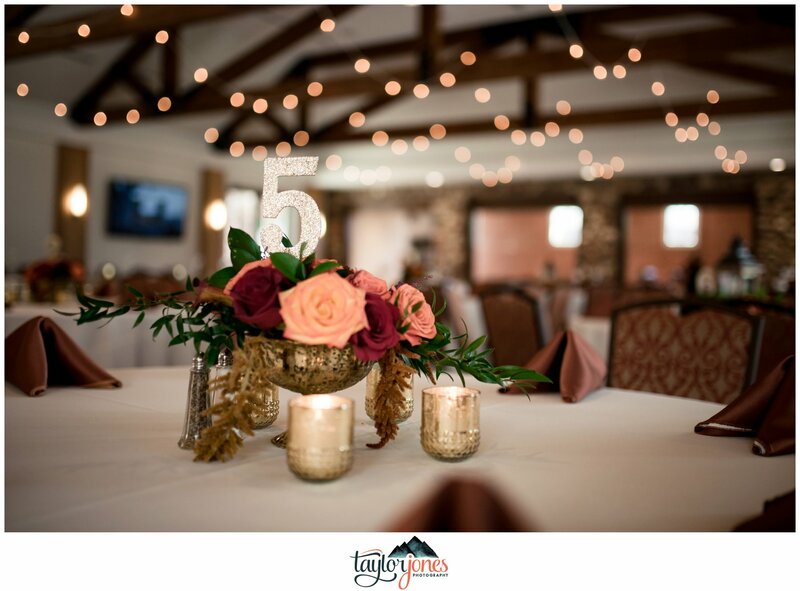 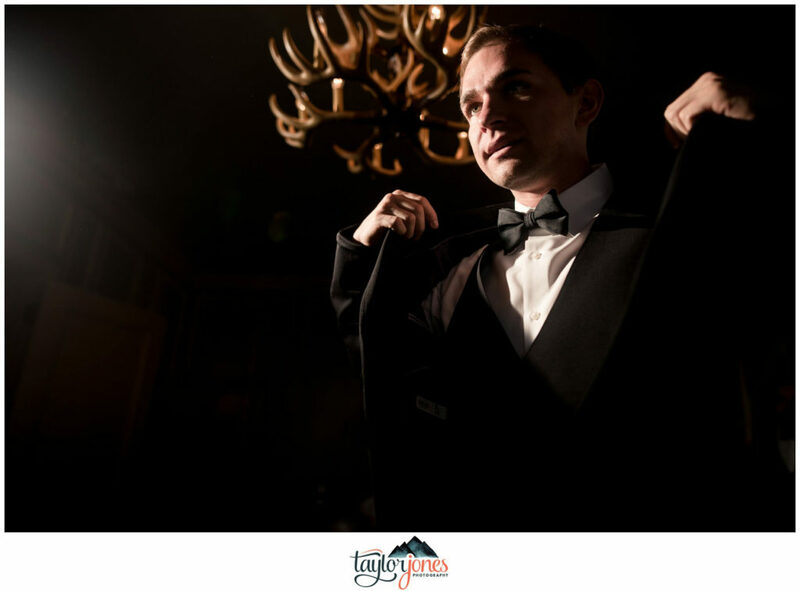 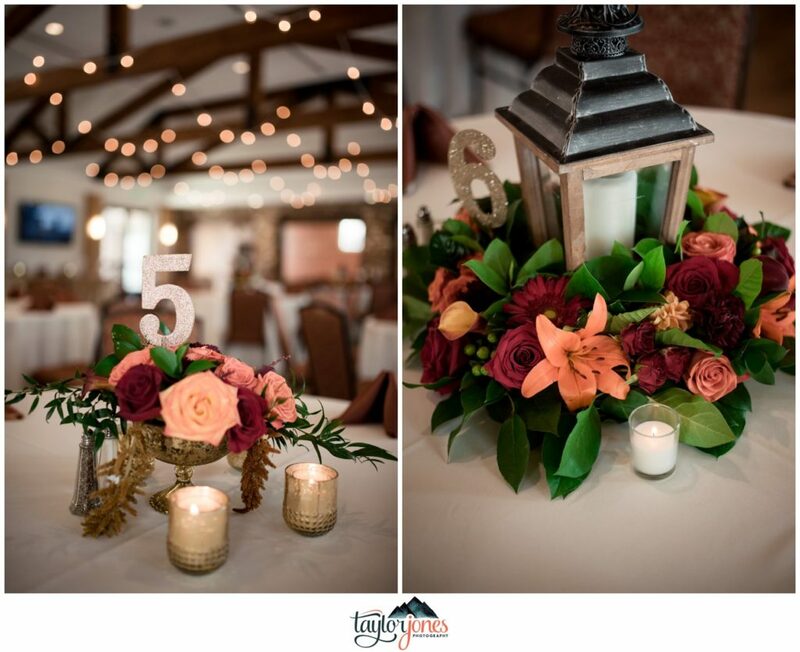 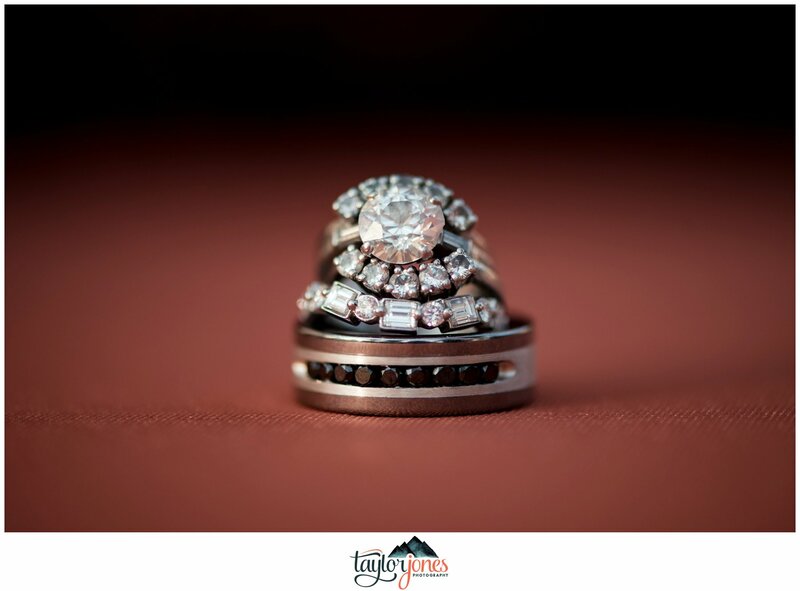 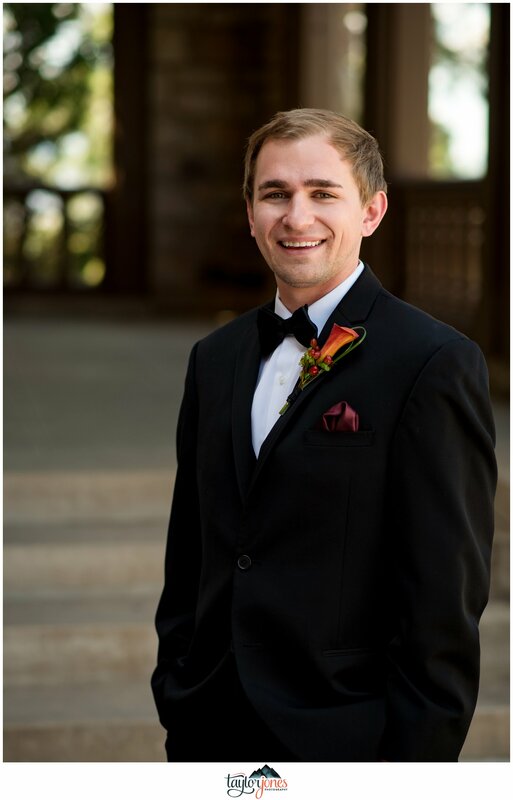 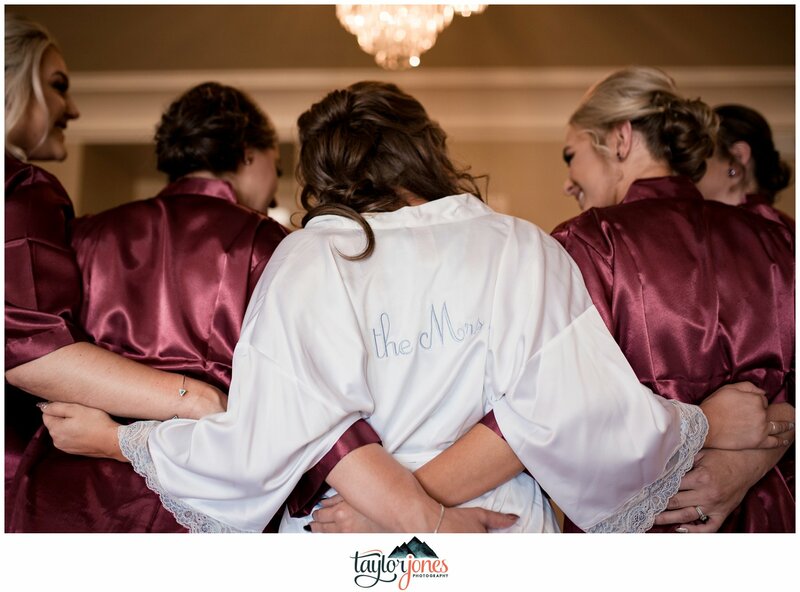 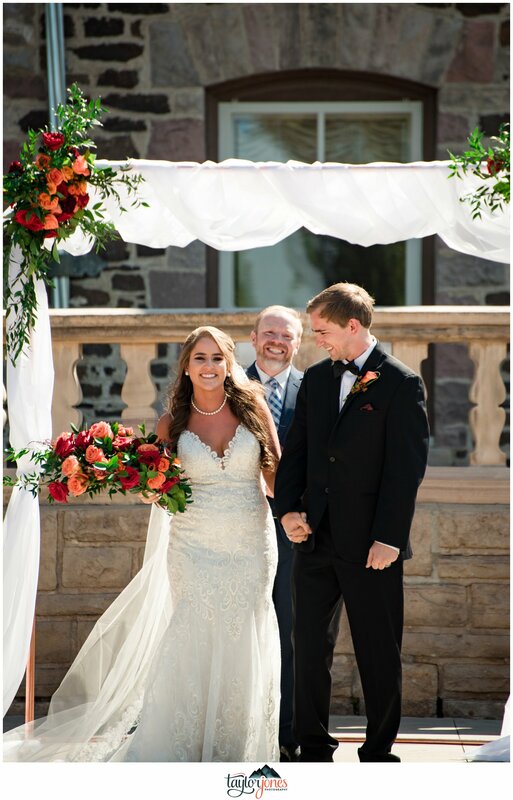 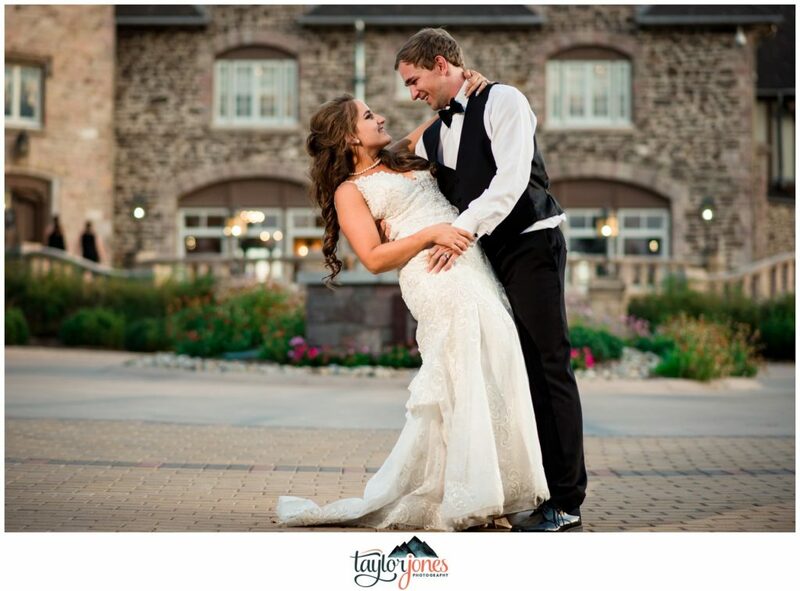 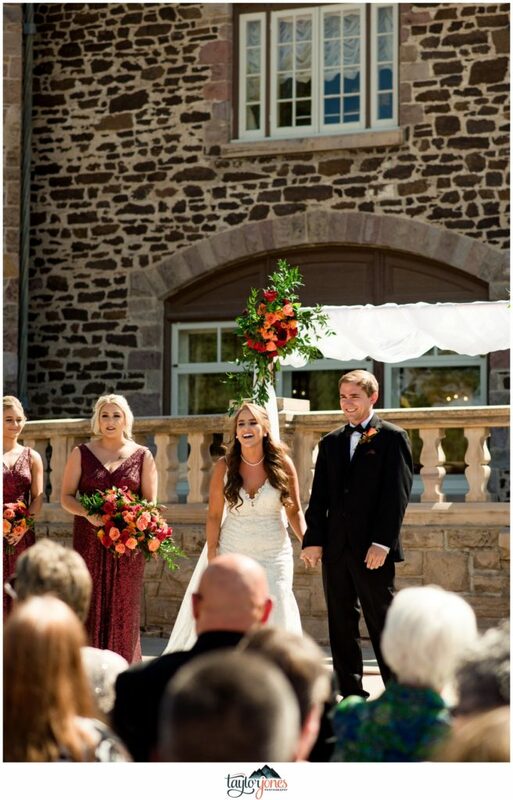 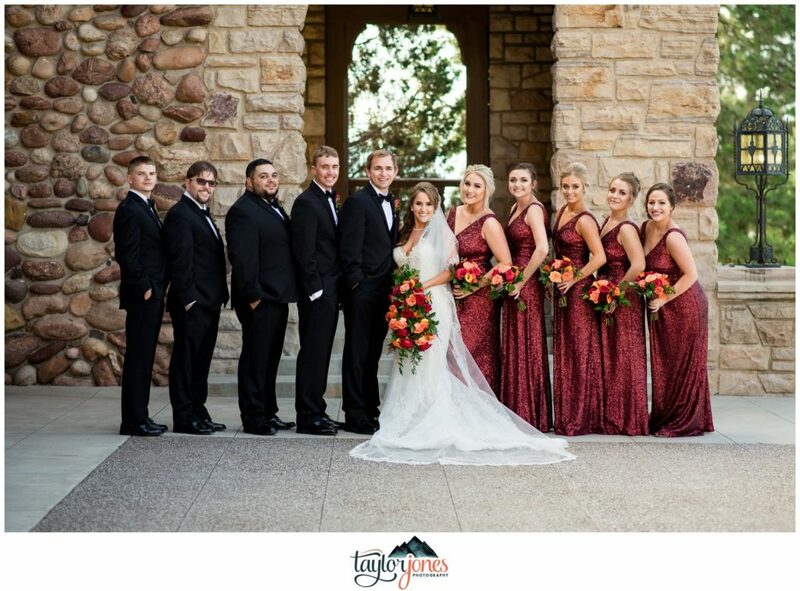 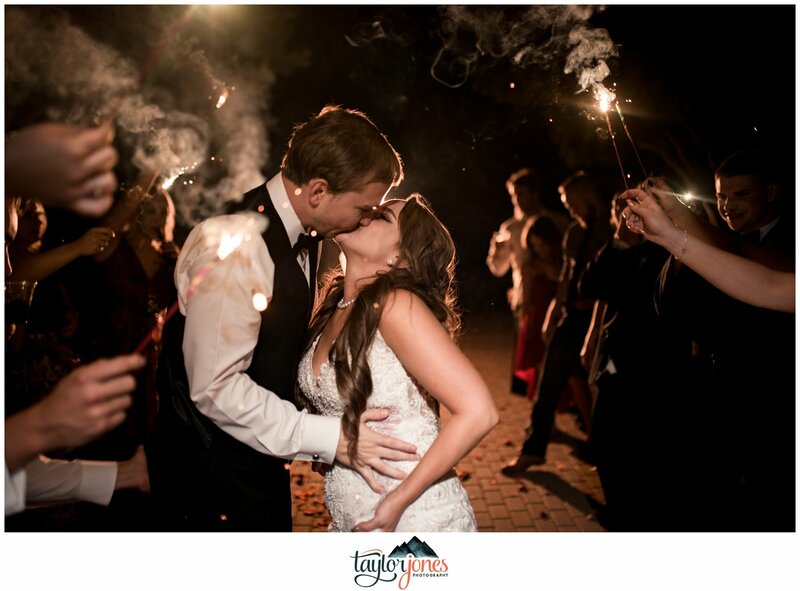 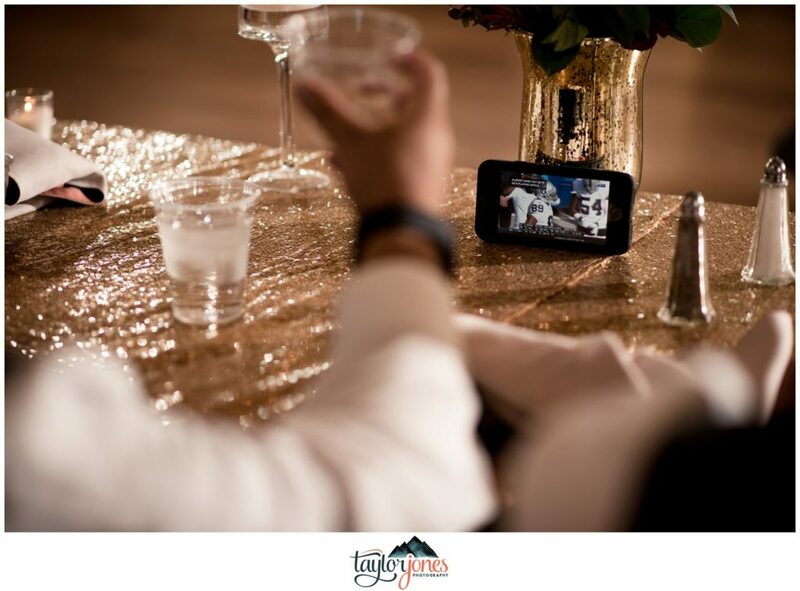 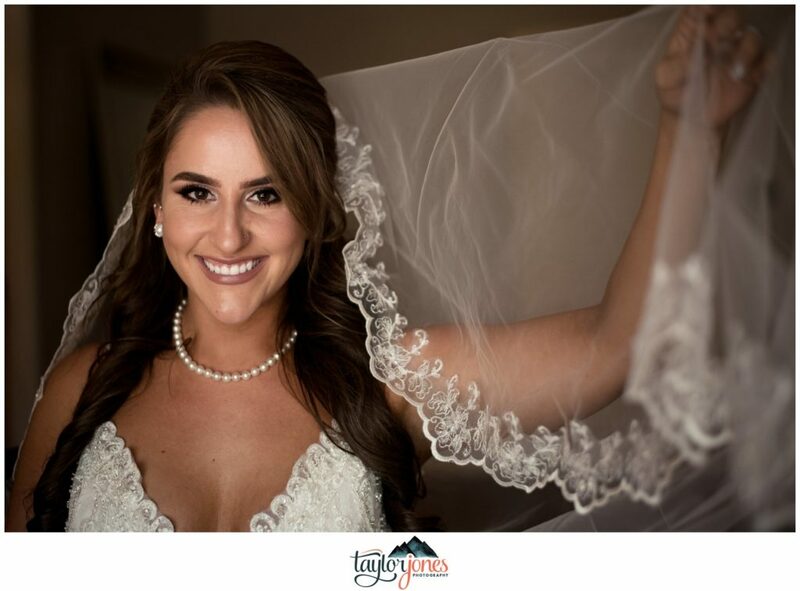 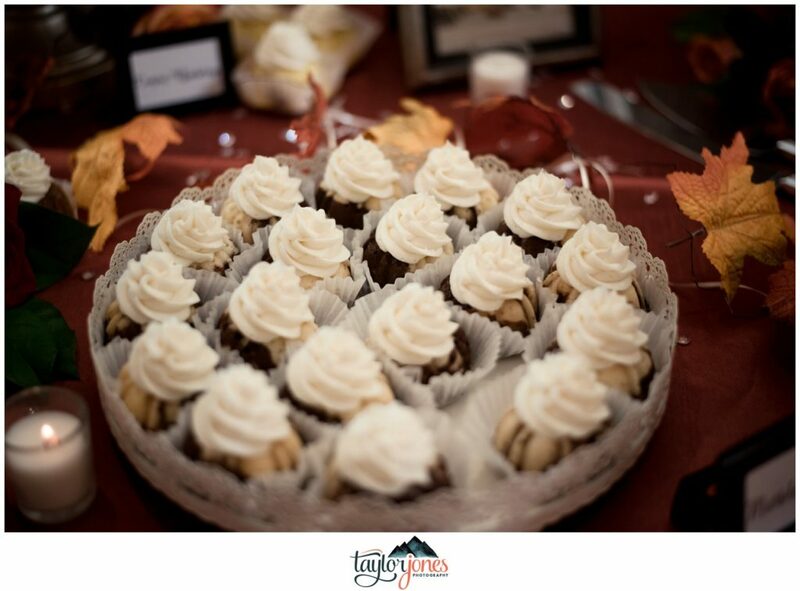 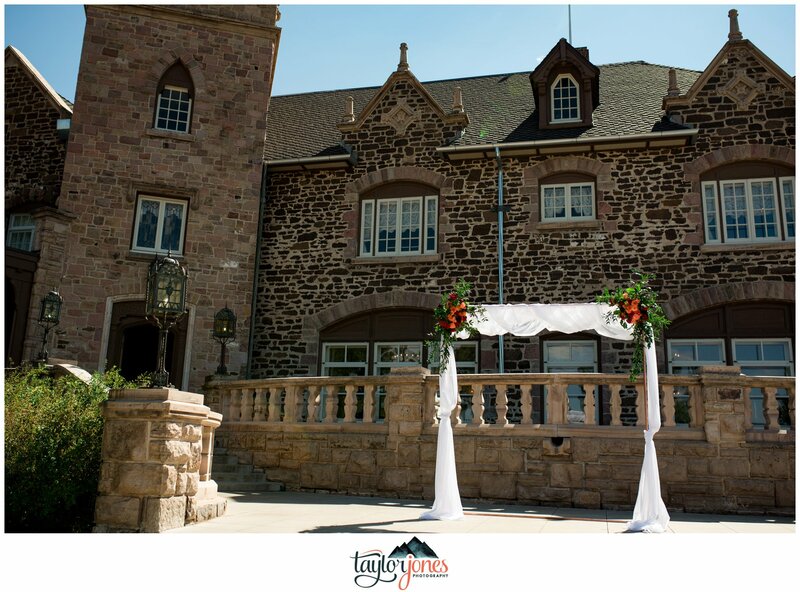 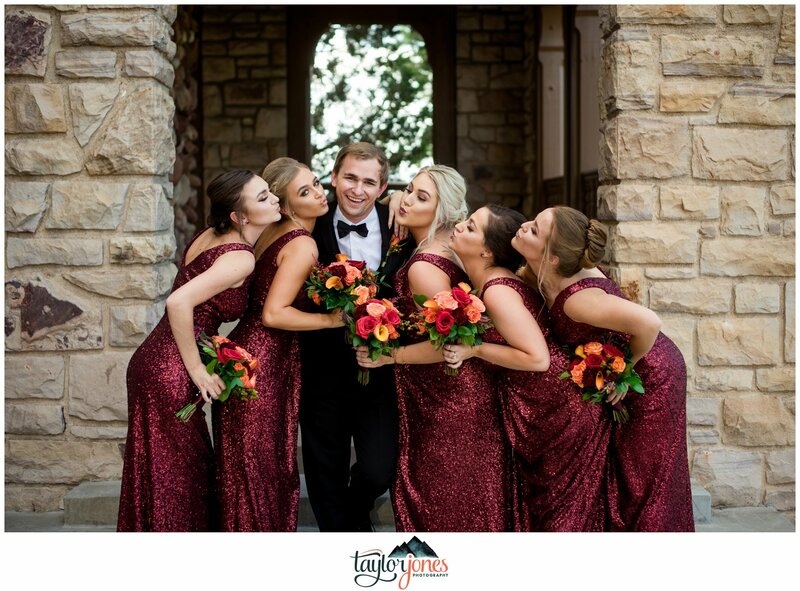 How did you guys choose Highlands Ranch Mansion Wedding venue? 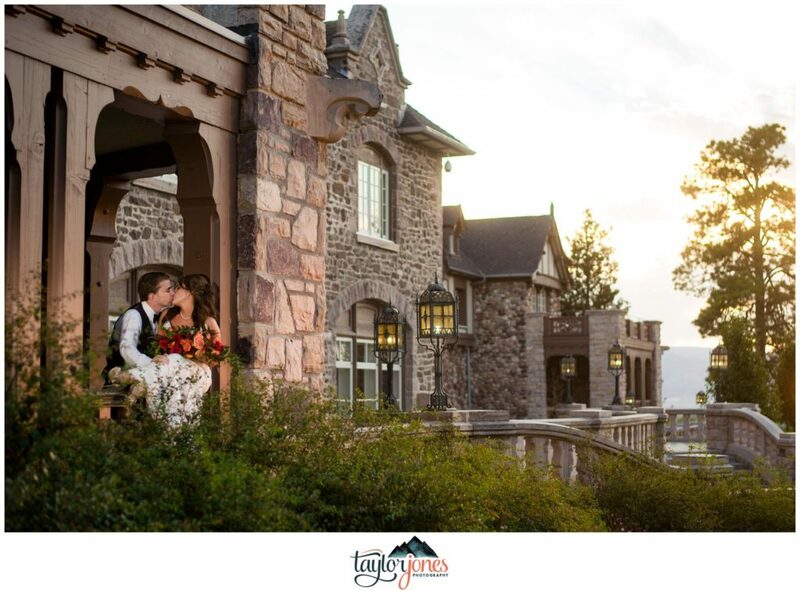 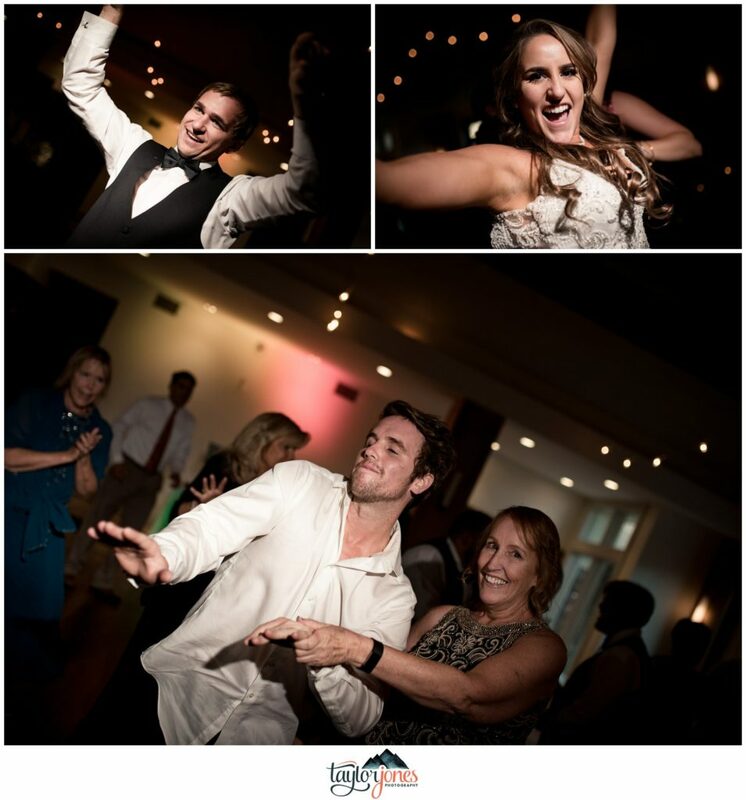 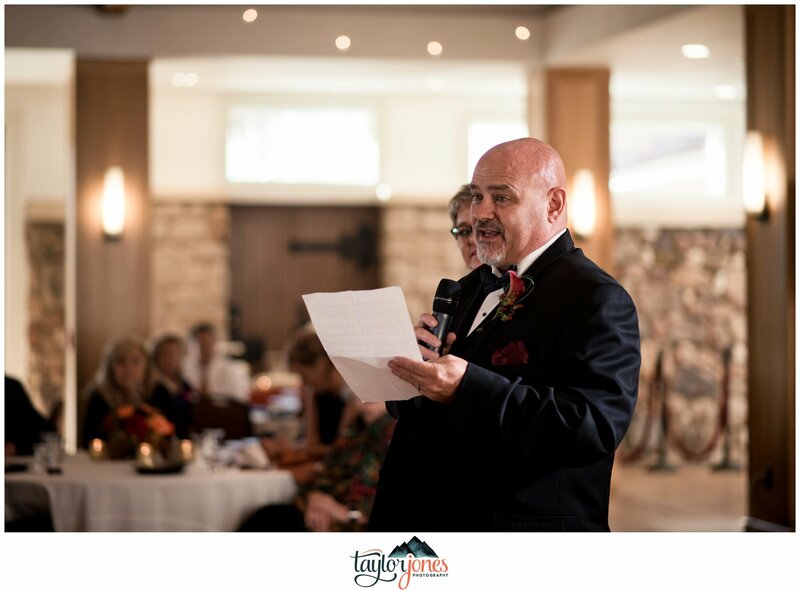 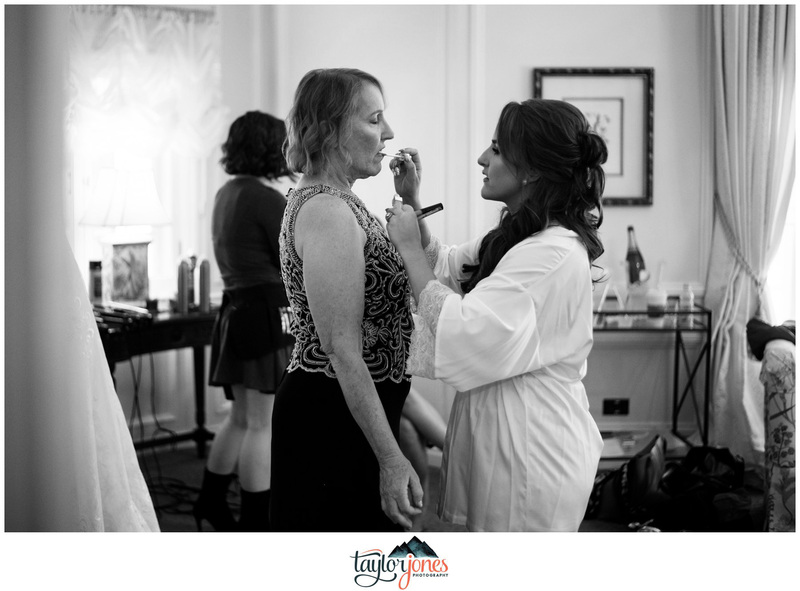 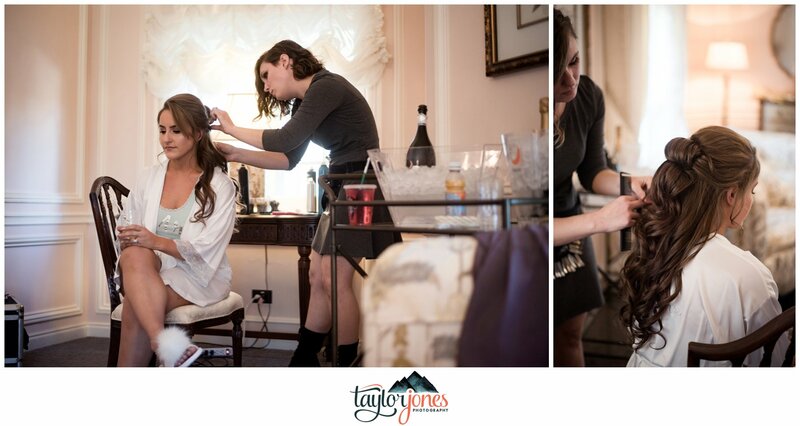 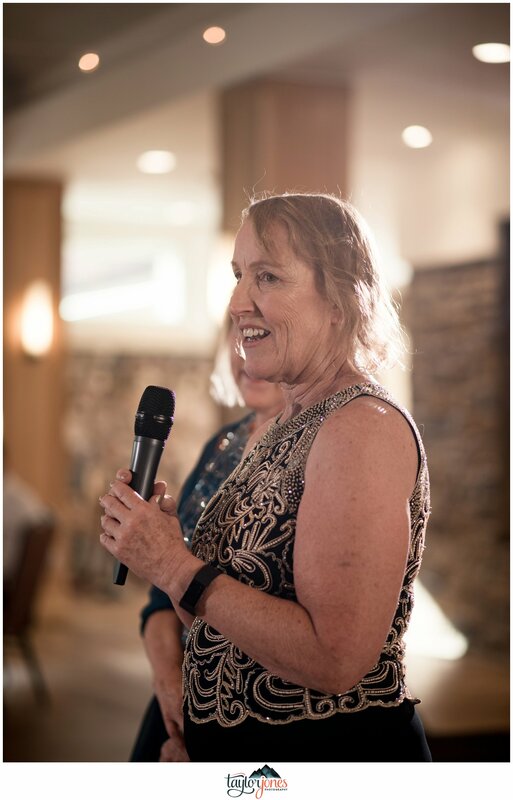 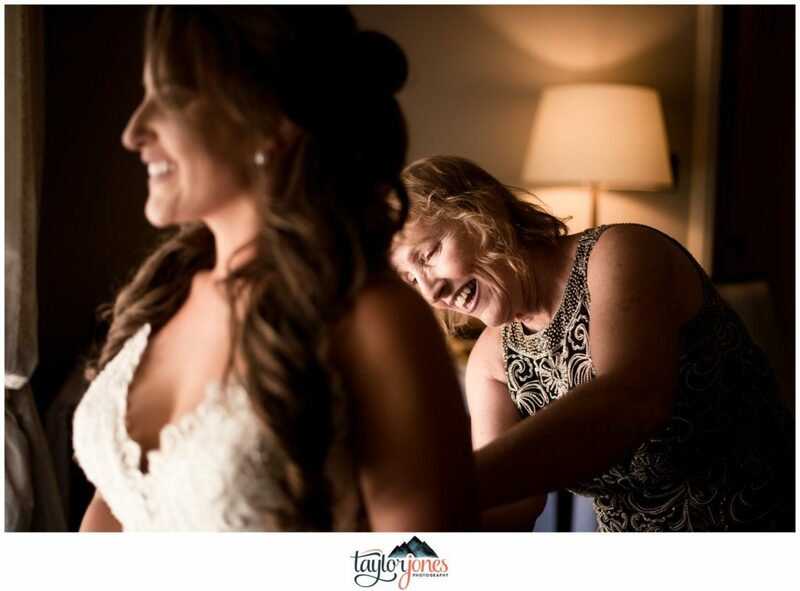 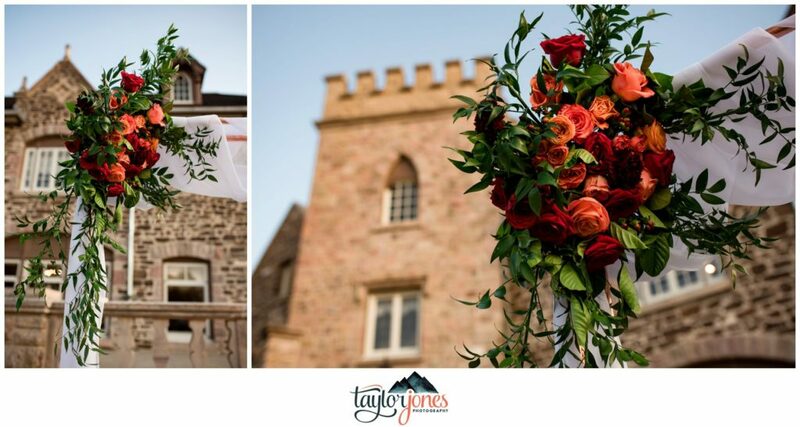 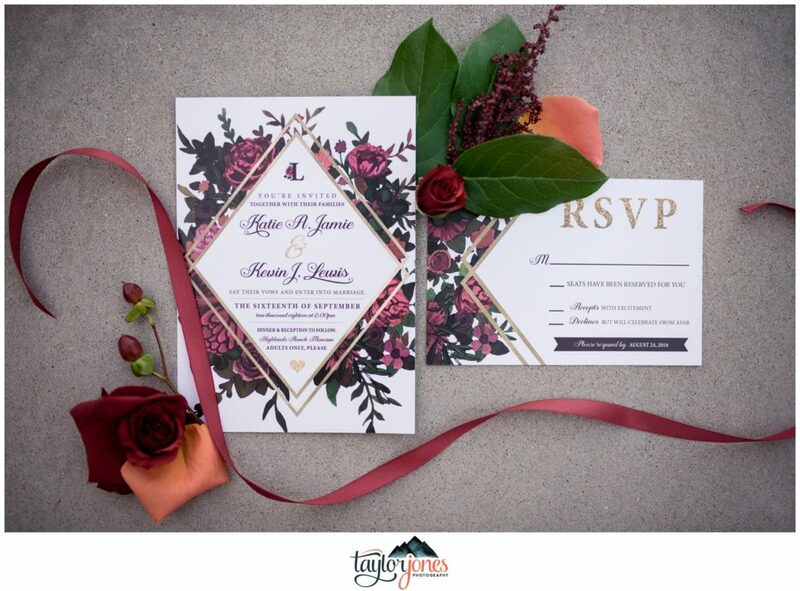 What was the most fun part of planning your Highlands Ranch Mansion wedding? 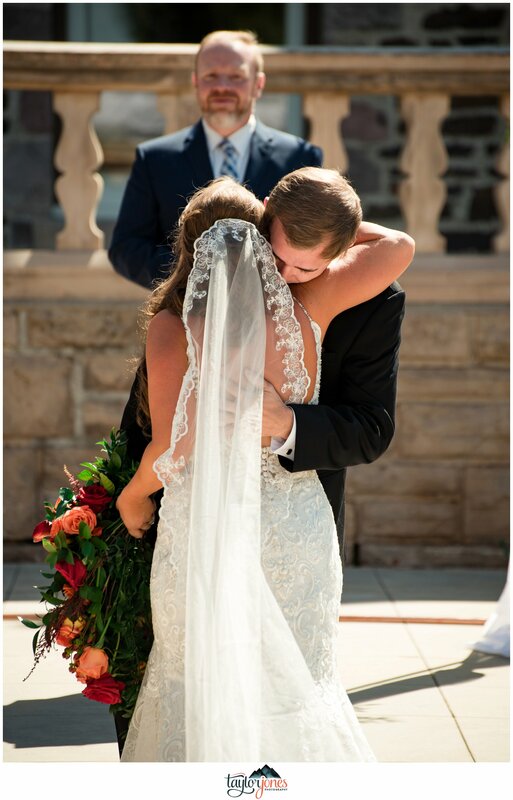 What was your most memorable moment from your wedding day? 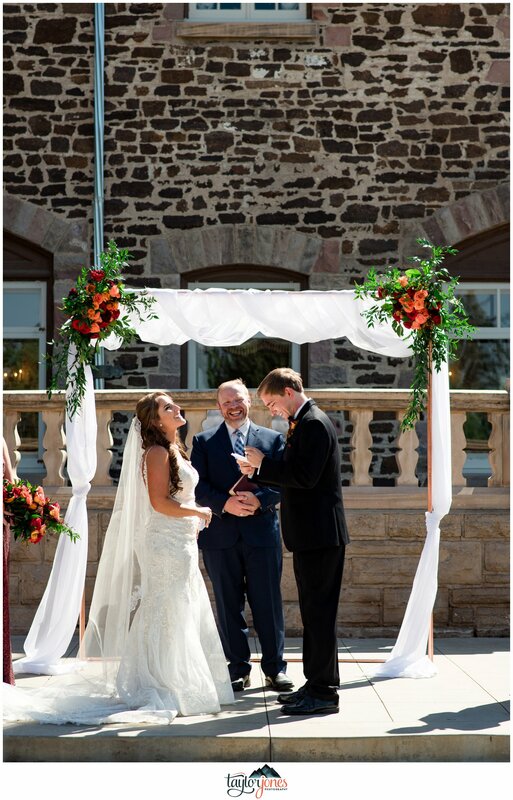 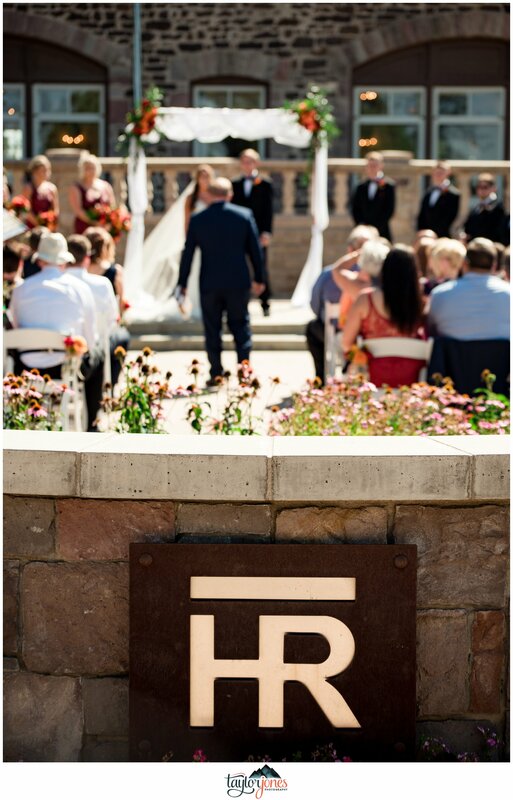 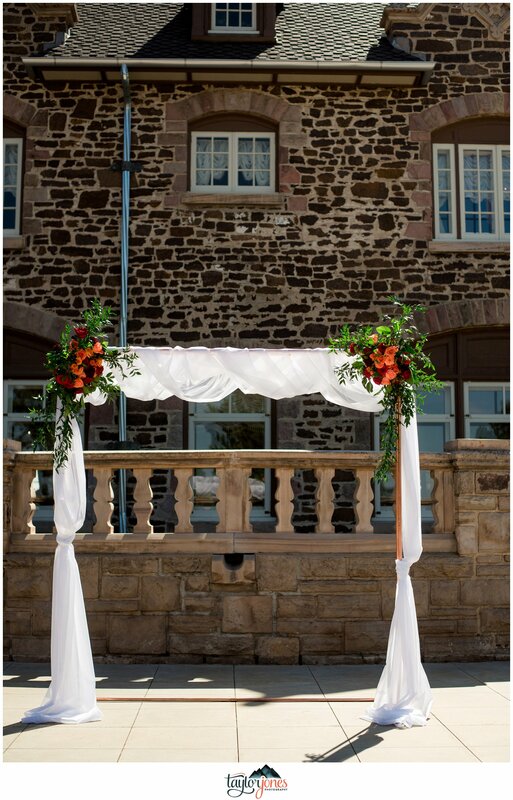 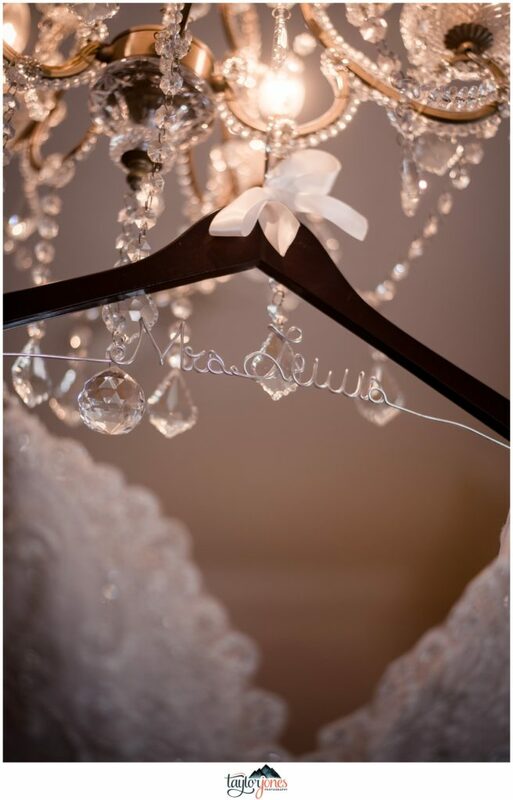 If you could pick one word to describe your Highlands Ranch Mansion wedding ceremony, what would it be and why? 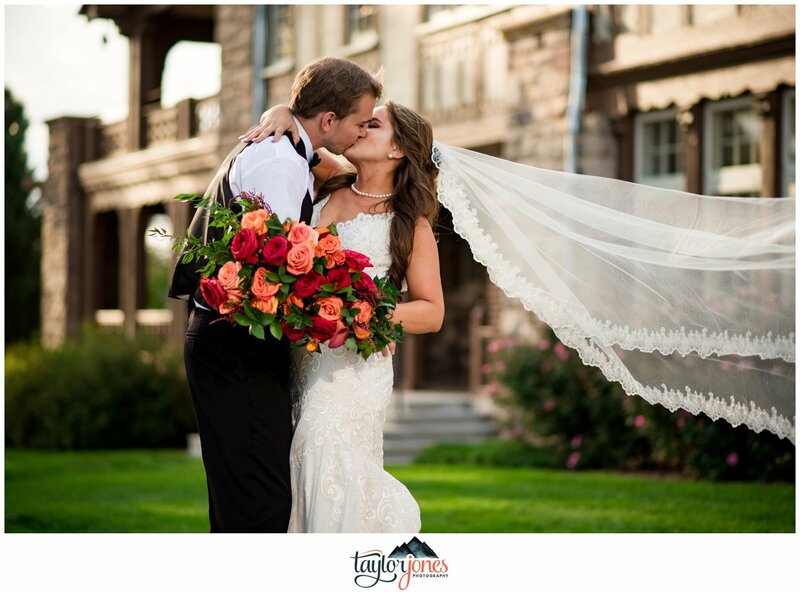 “My greatest advice I could give to new couples is to get a wedding planner. 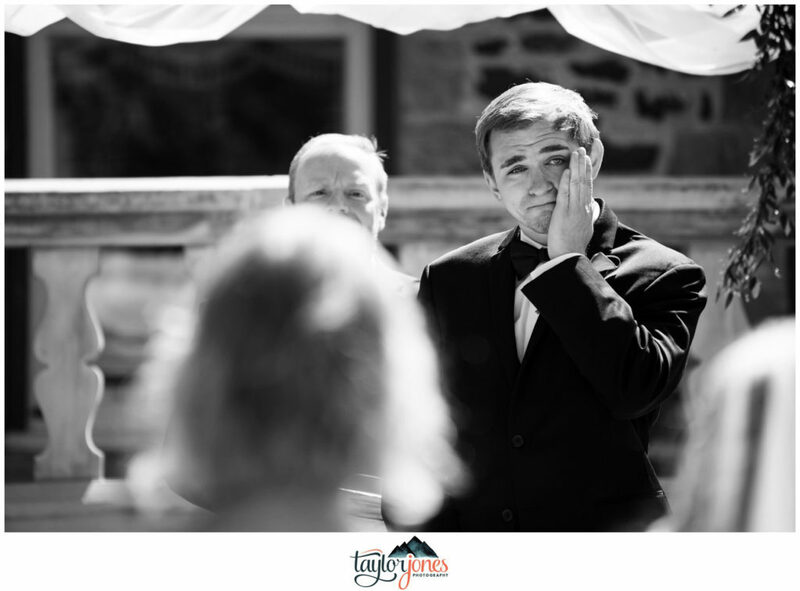 Someone to help you throughout the wedding planning process is such a relief. 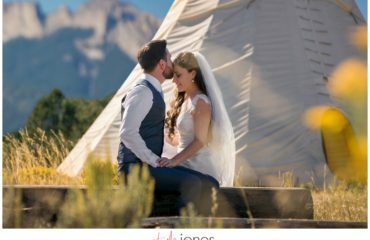 Mine kept my sanity and guided me through the process. 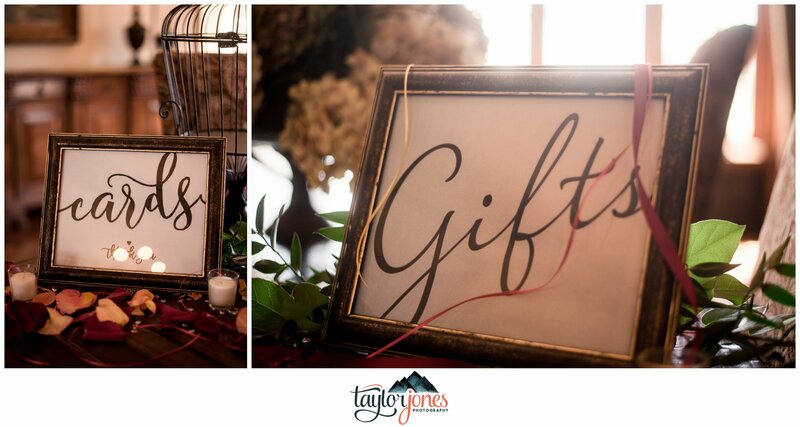 Get a binder and keep copies of everything. 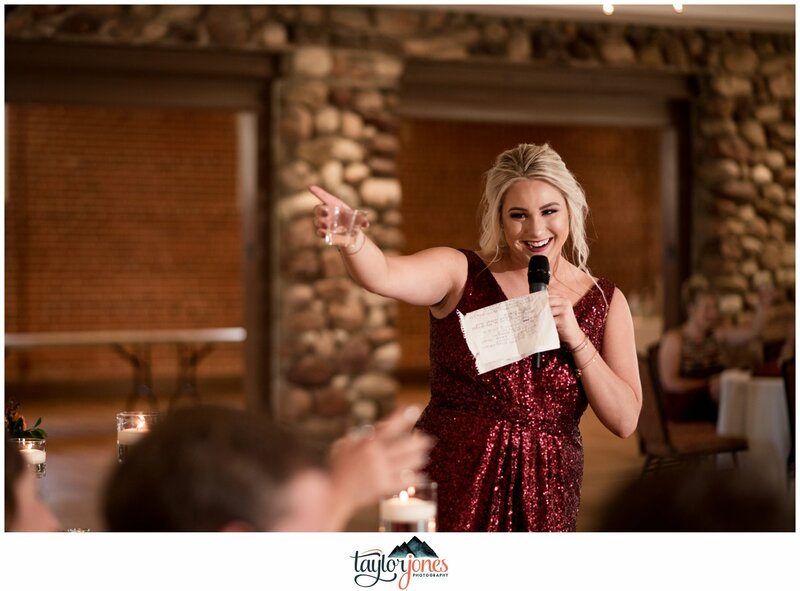 Make lists and give yourself plenty of time in your engagement. 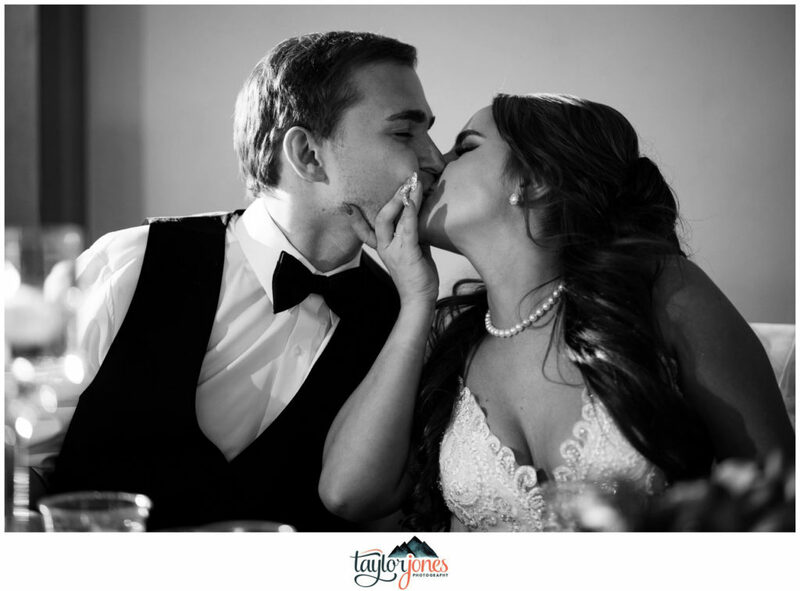 Your engagement is such a special time and unless you have to rush it, take your time. 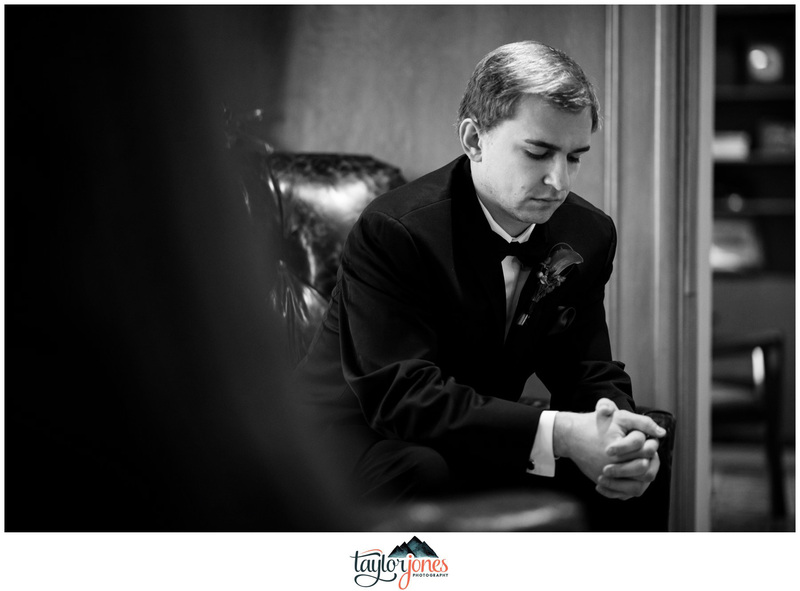 Take deep breaths and remember why you are doing this. 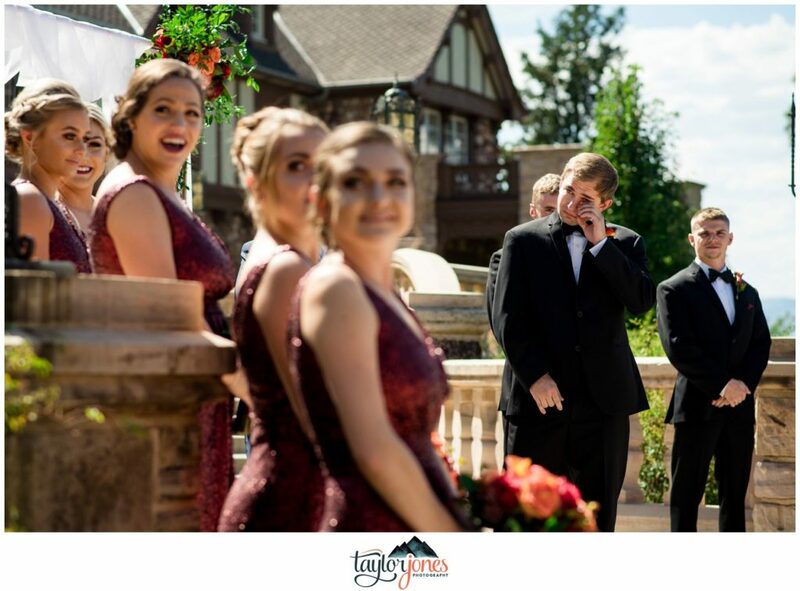 There was so many times I had breakdowns and questioned why I was doing this. 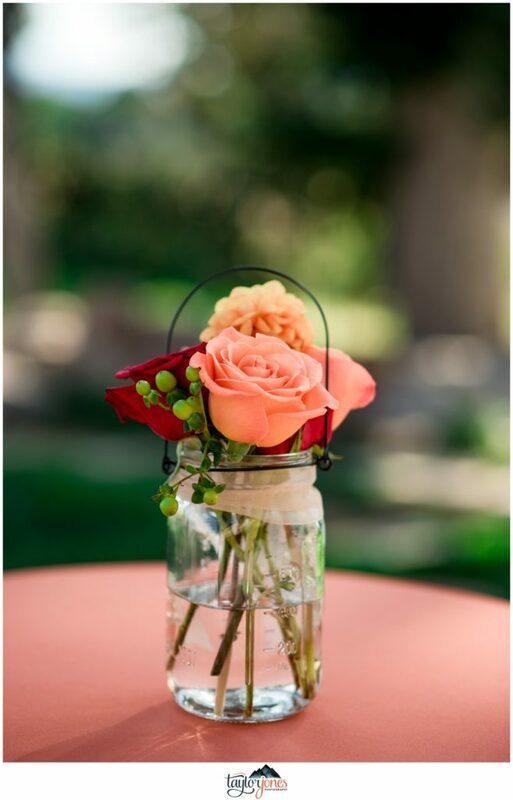 When you are stressed, just know it is going to be so worth it. My last tip is to spend a little more on the photographer; get a good one (like TAYLOR LOL)! 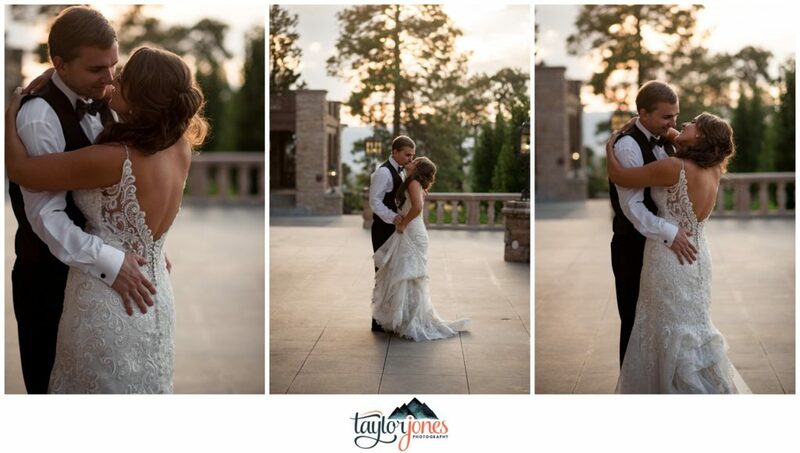 Just know after the wedding fades you will always have your pictures. 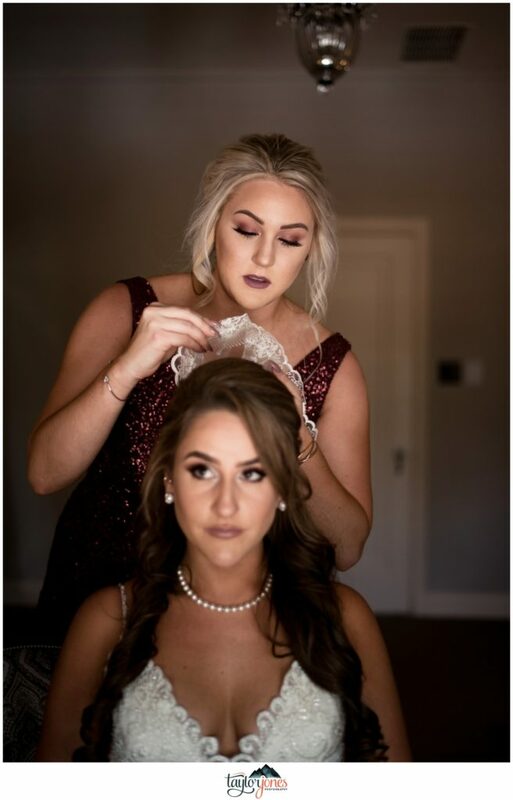 Okay, my last tip is on your wedding day something WILL go wrong. 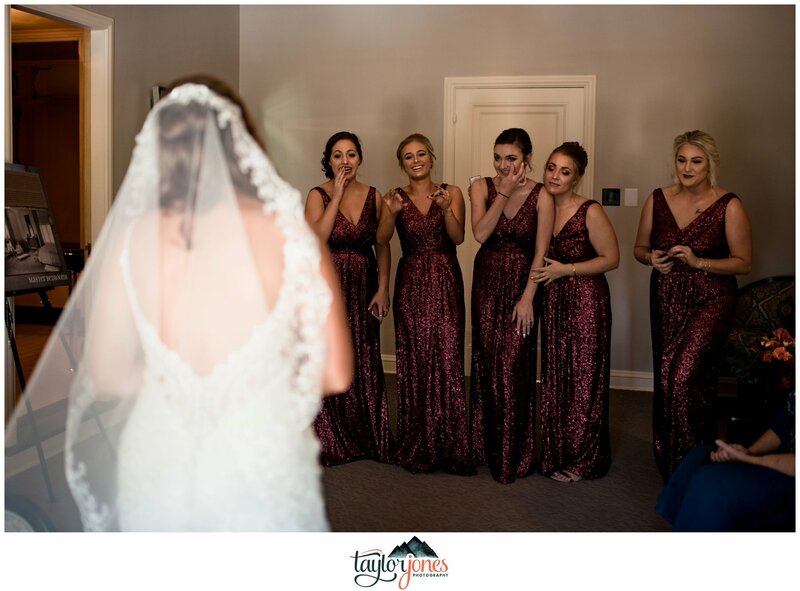 It could be from your dress strap snapping, limo not showing up, or someone accidentally spilling red wine on your dress. 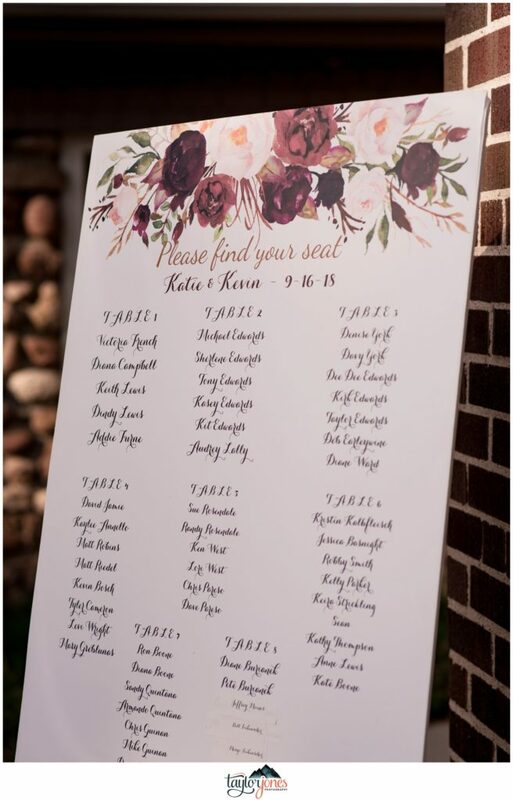 Yes, all those happened! 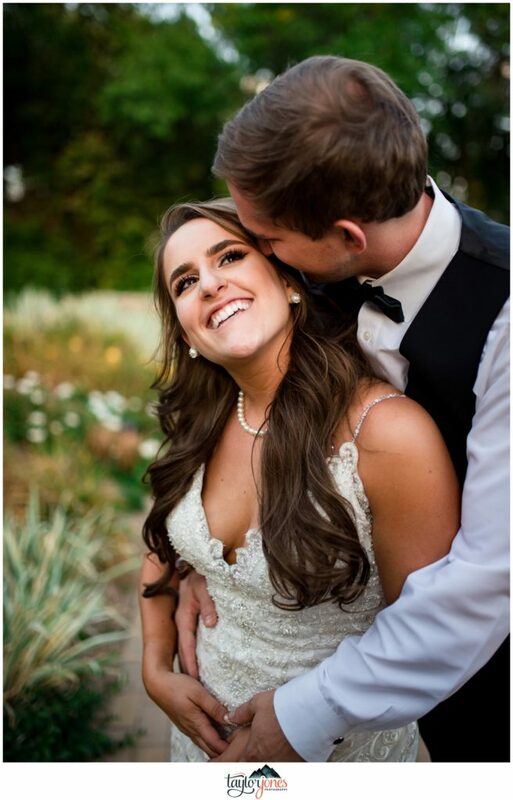 It’s all okay! 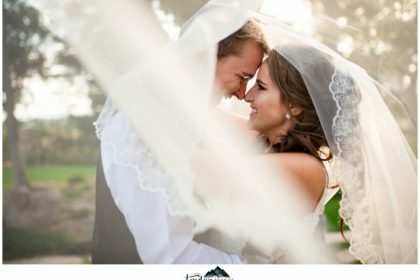 Nothing can ruin this special day and this day is about you and the one you are marrying. 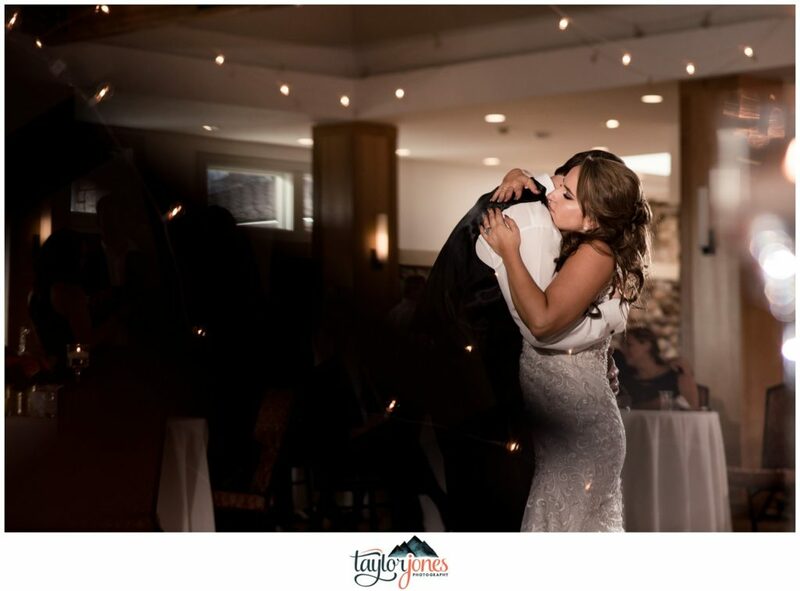 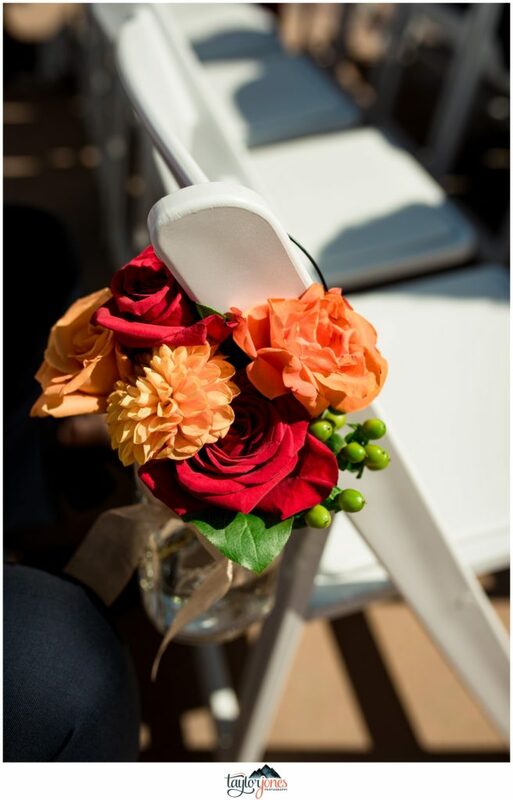 Everything else can be fixed and don’t let it get you down on your special day!